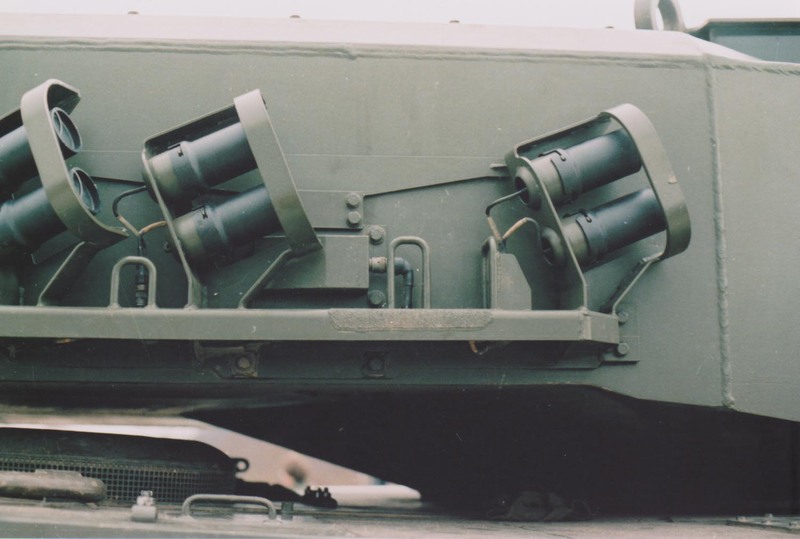 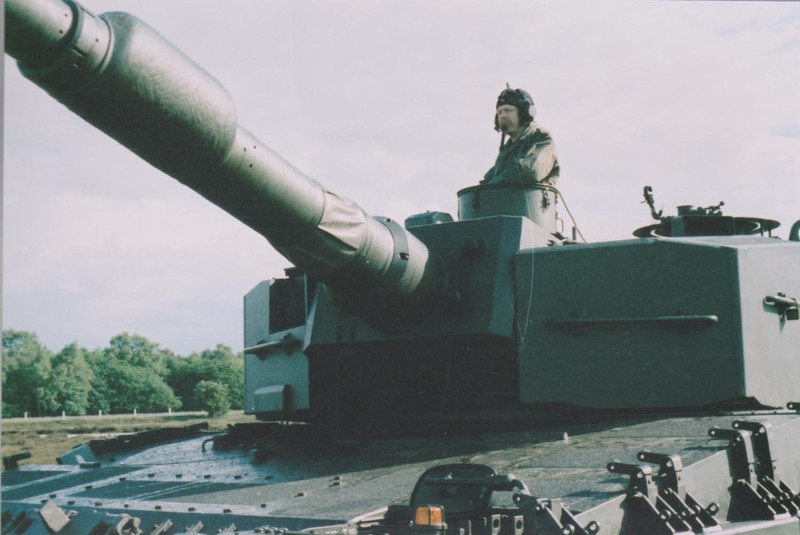 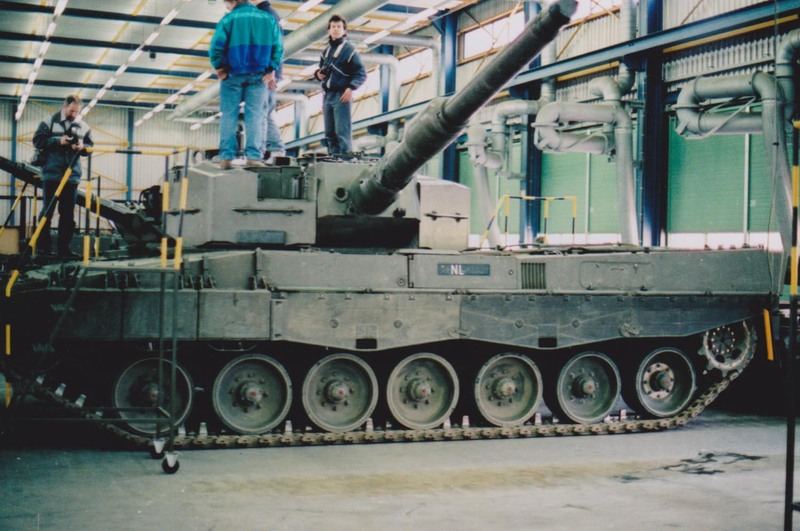 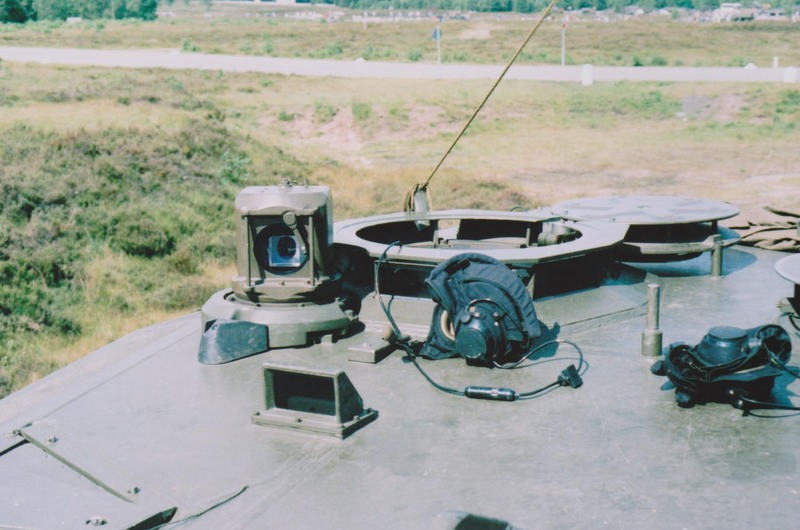 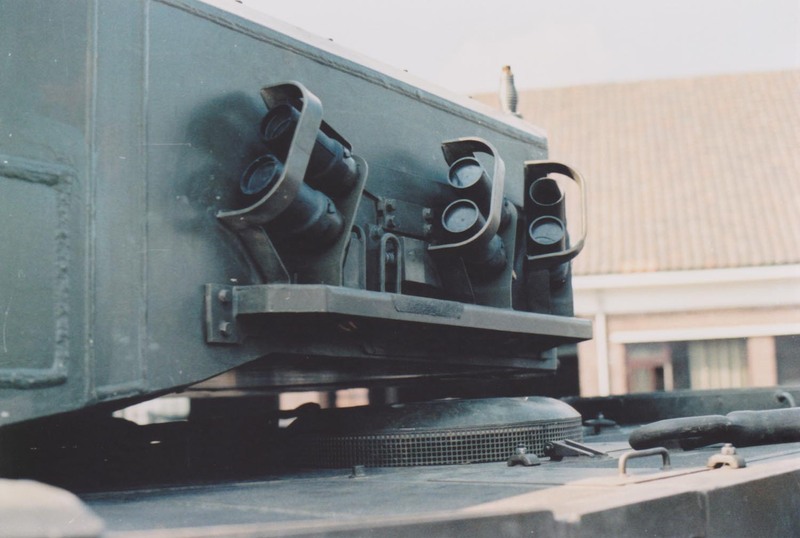 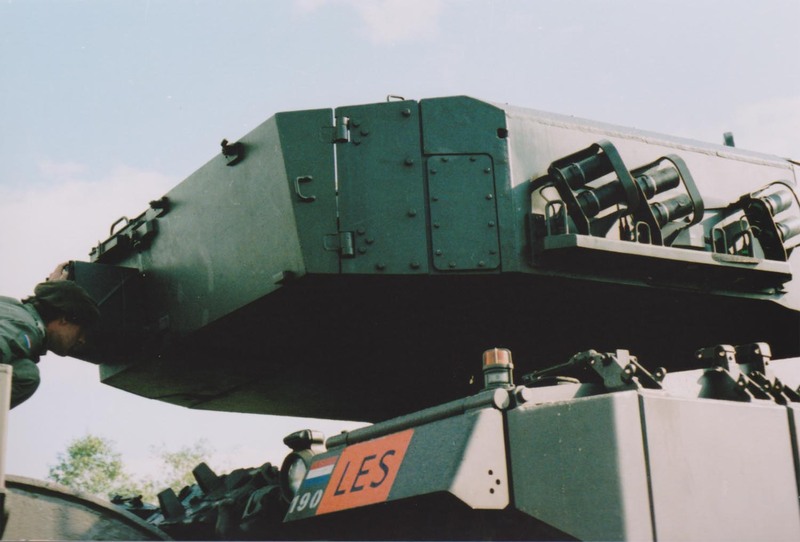 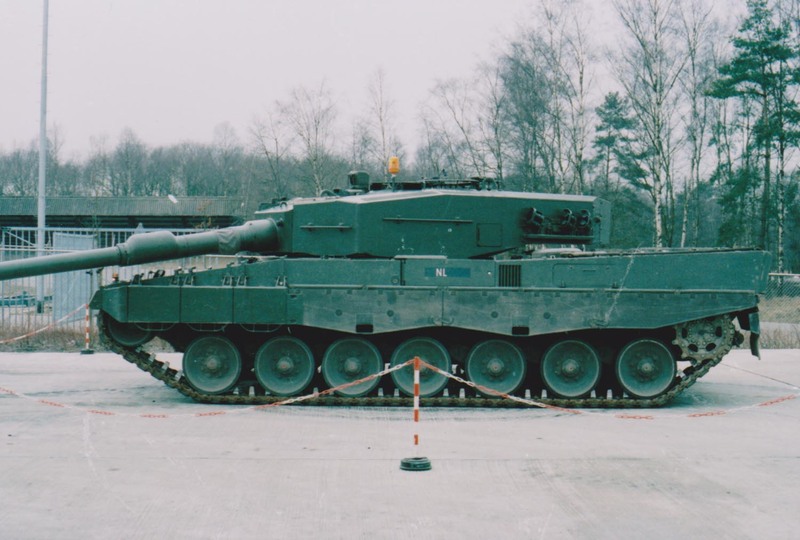 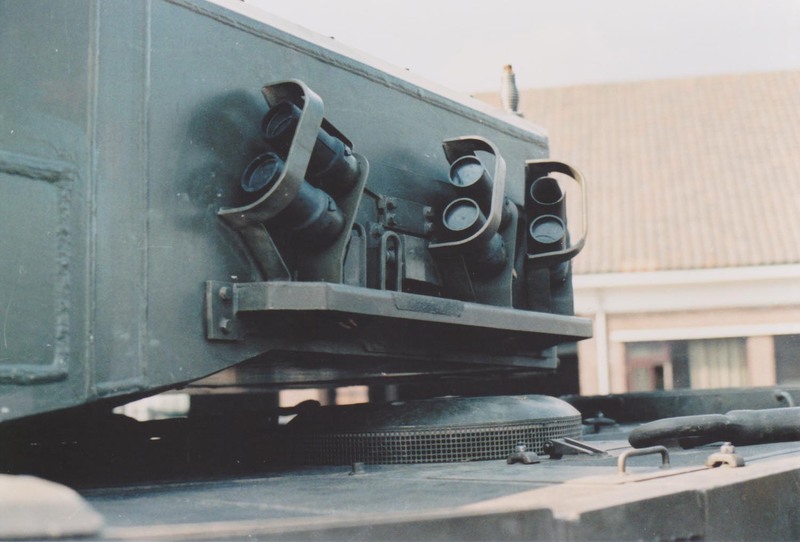 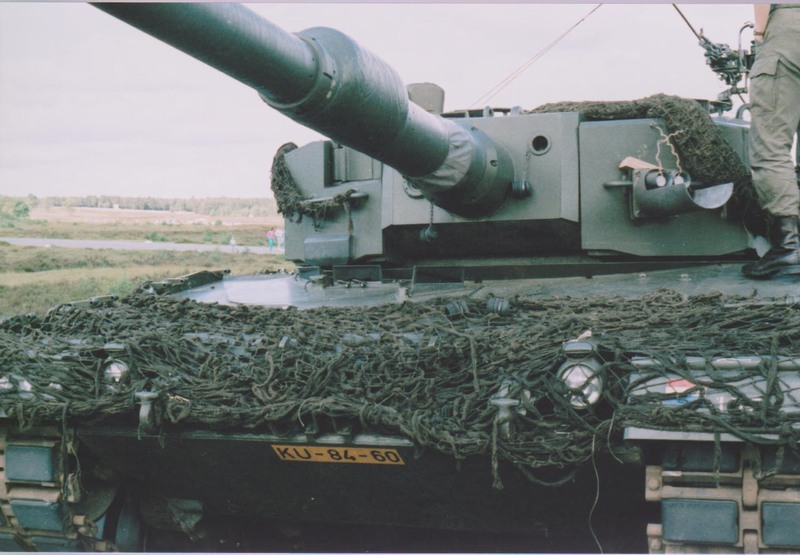 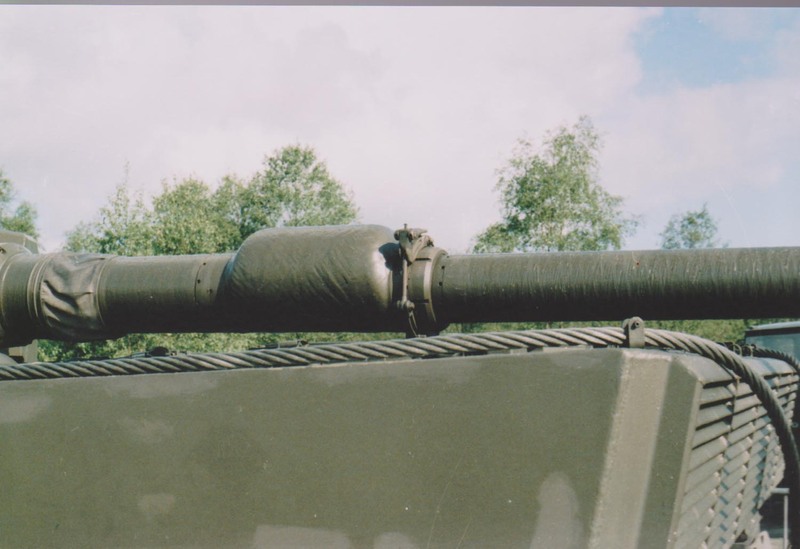 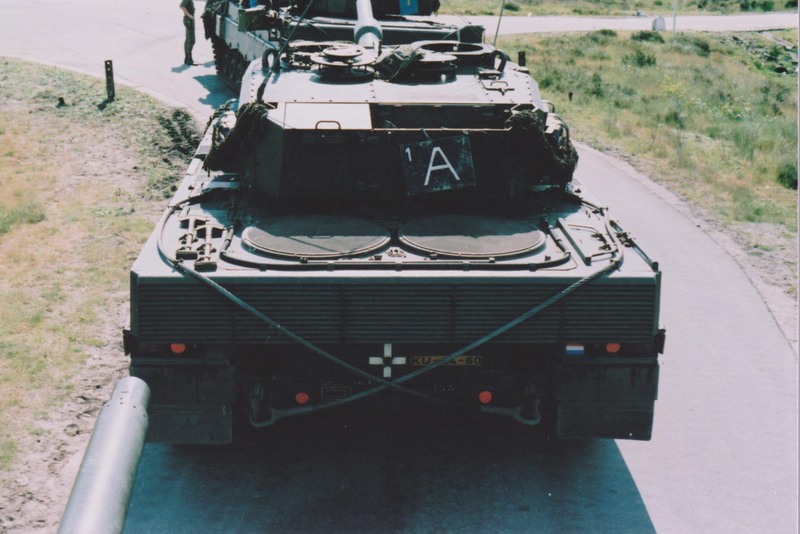 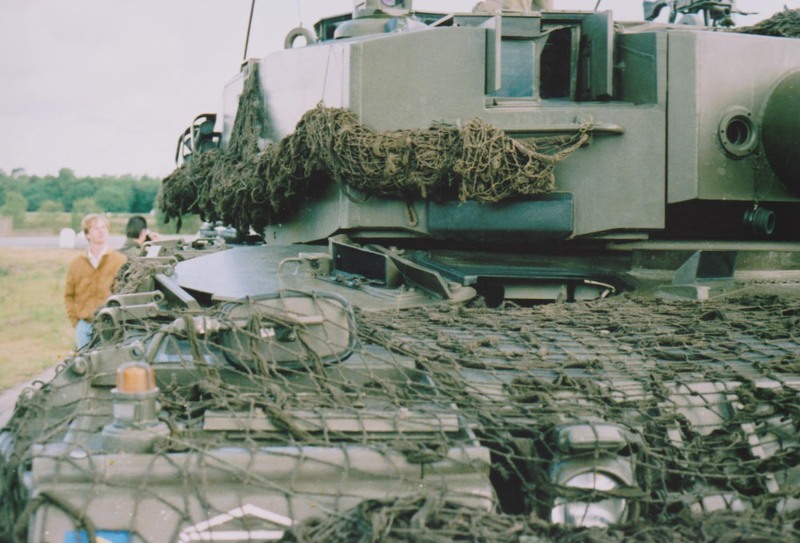 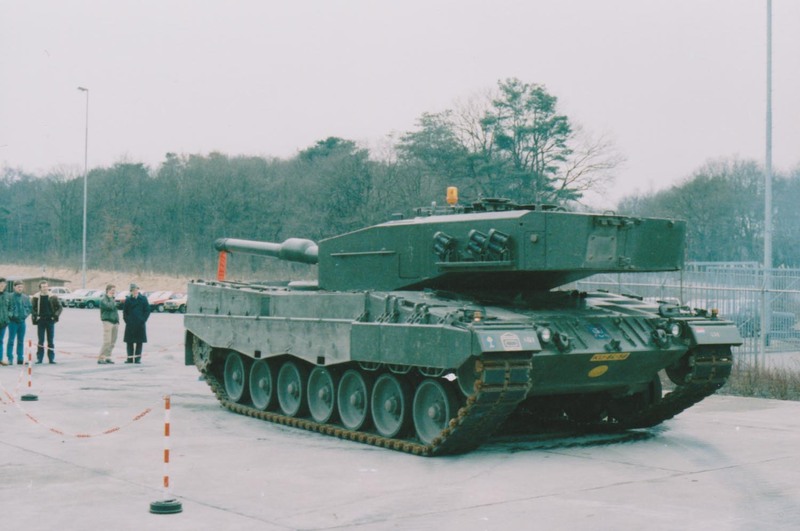 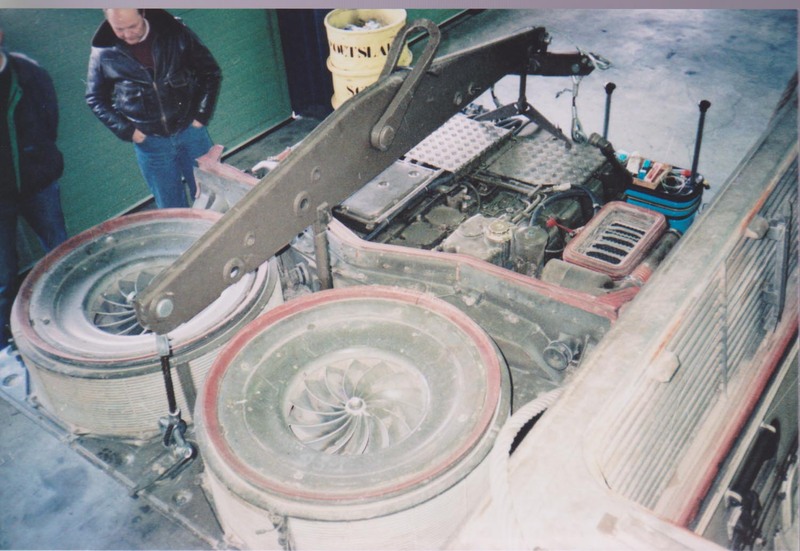 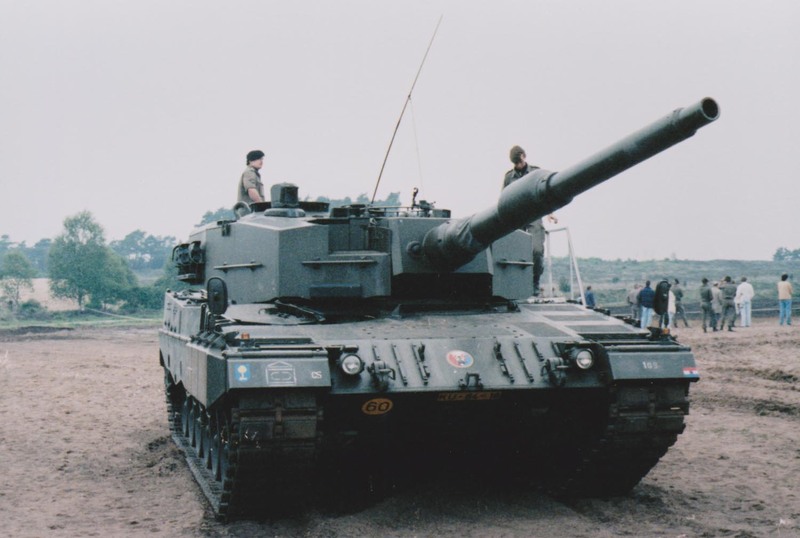 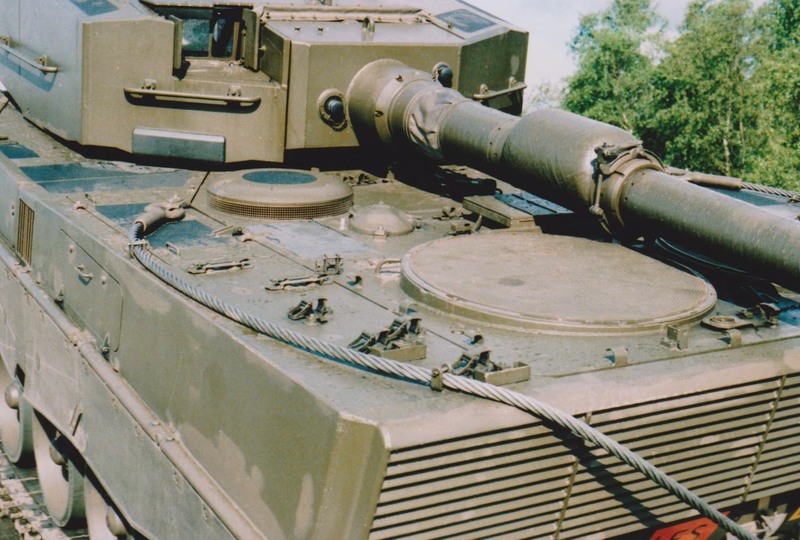 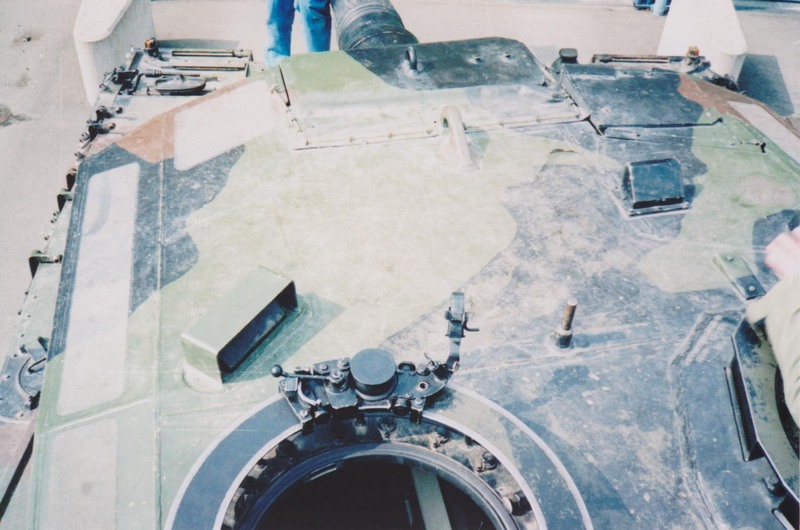 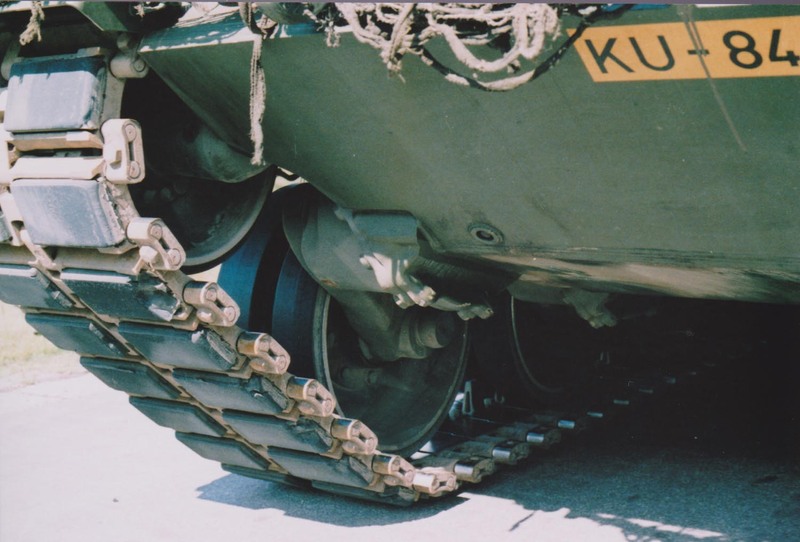 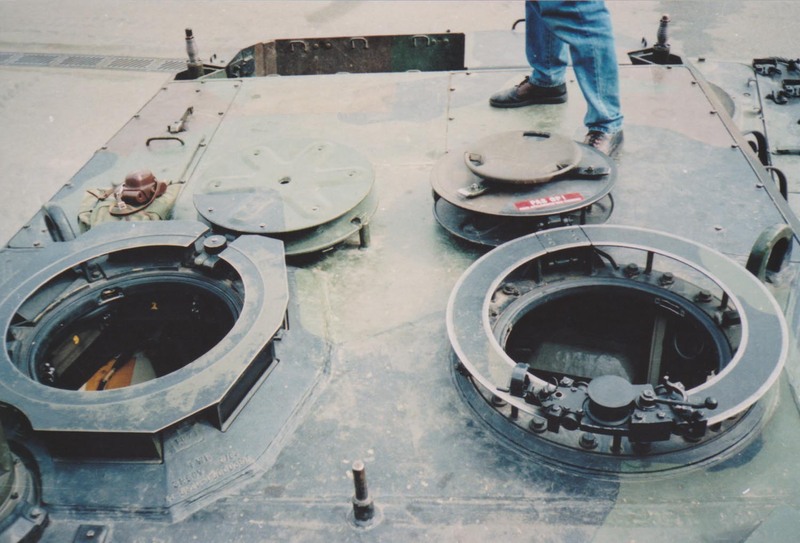 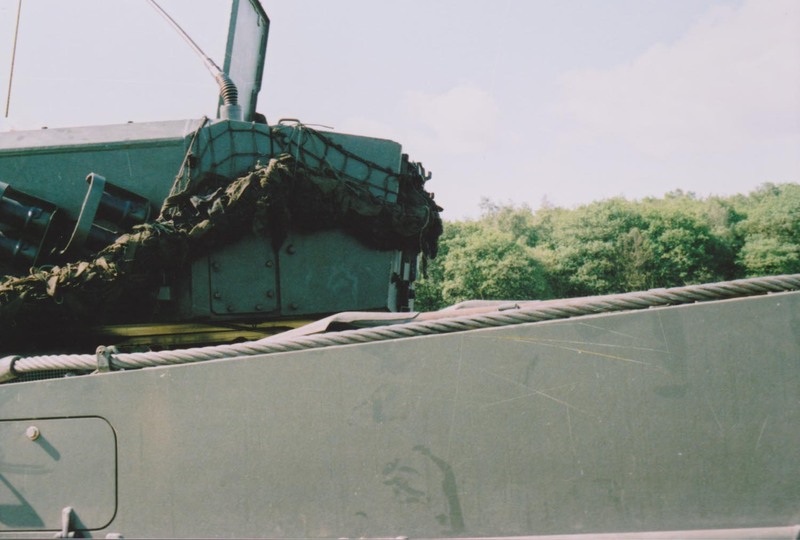 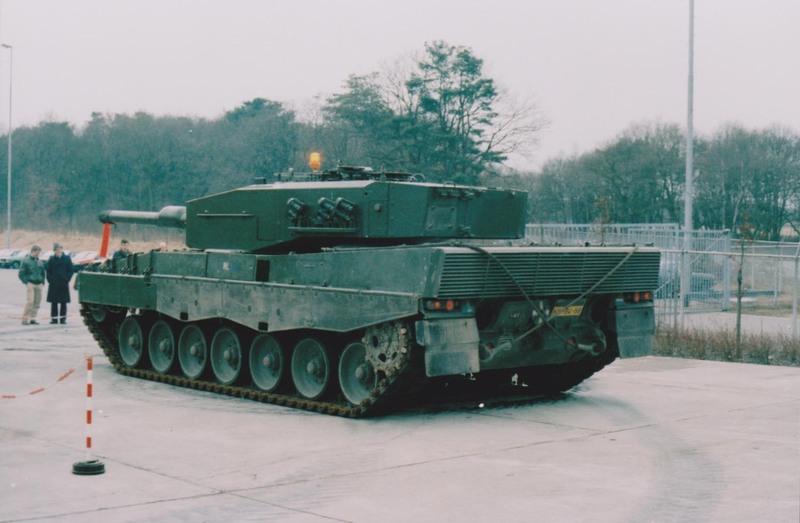 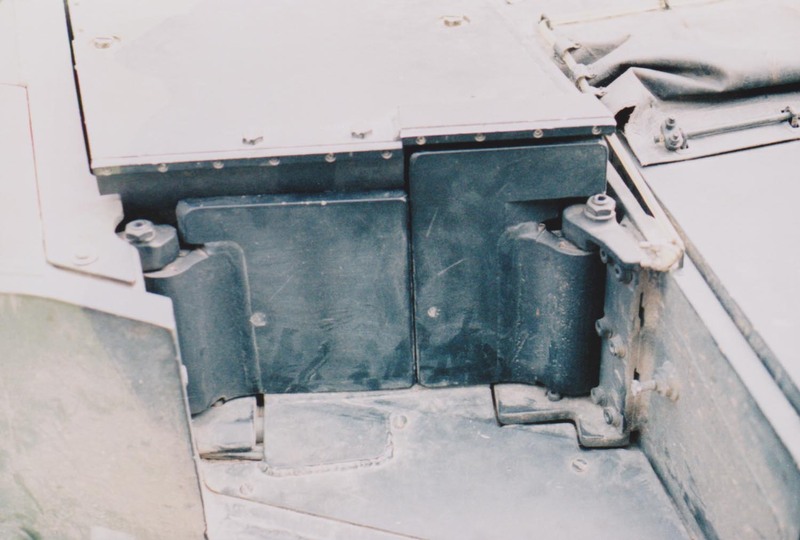 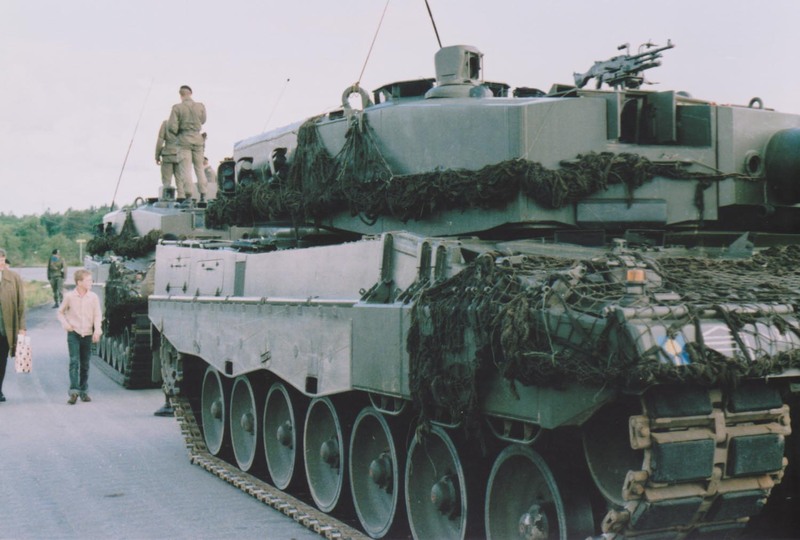 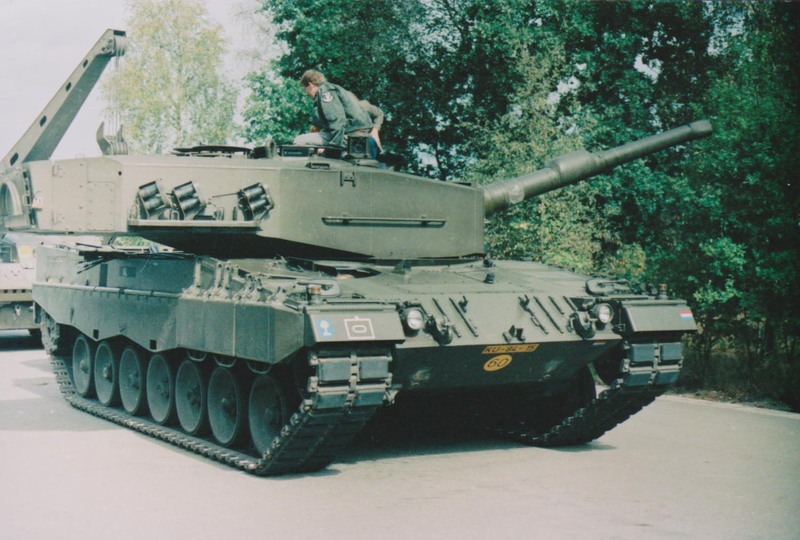 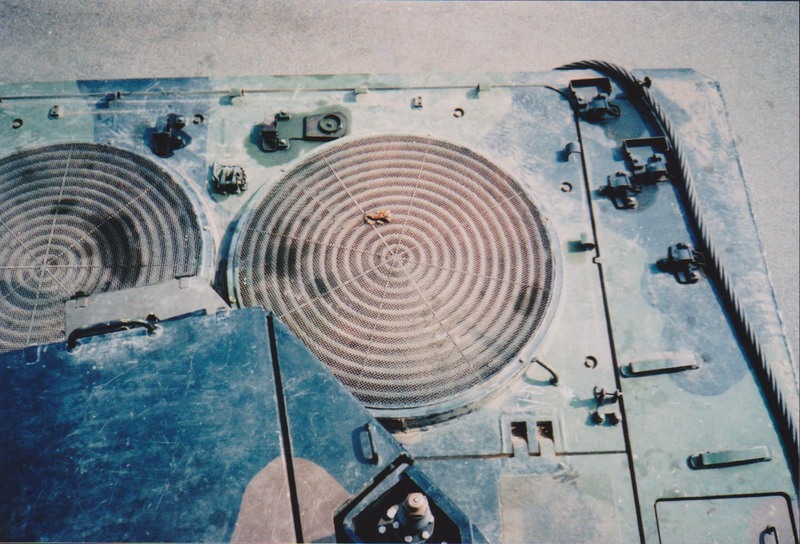 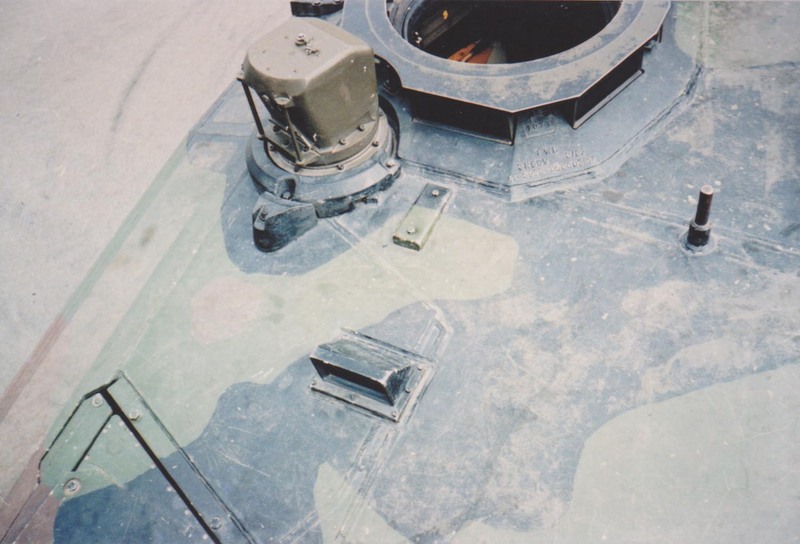 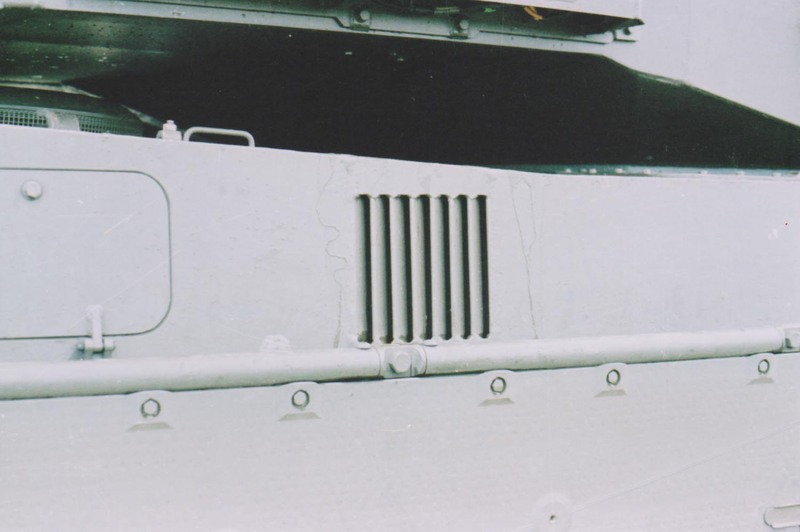 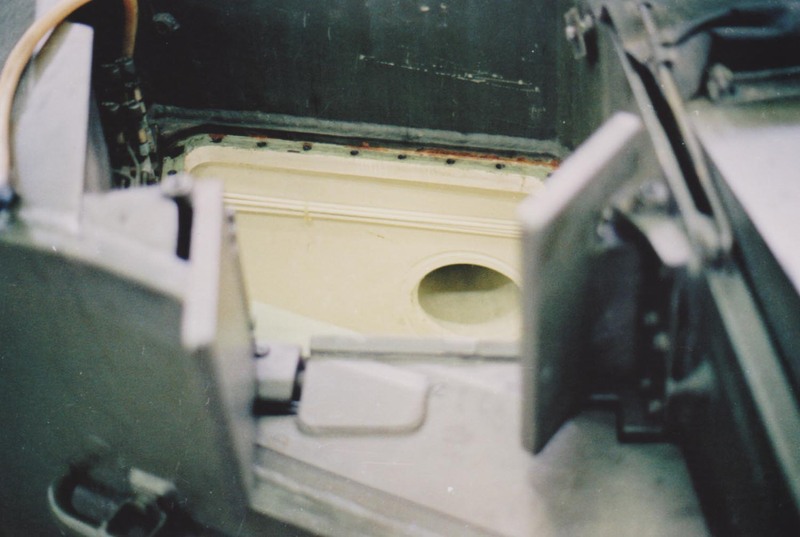 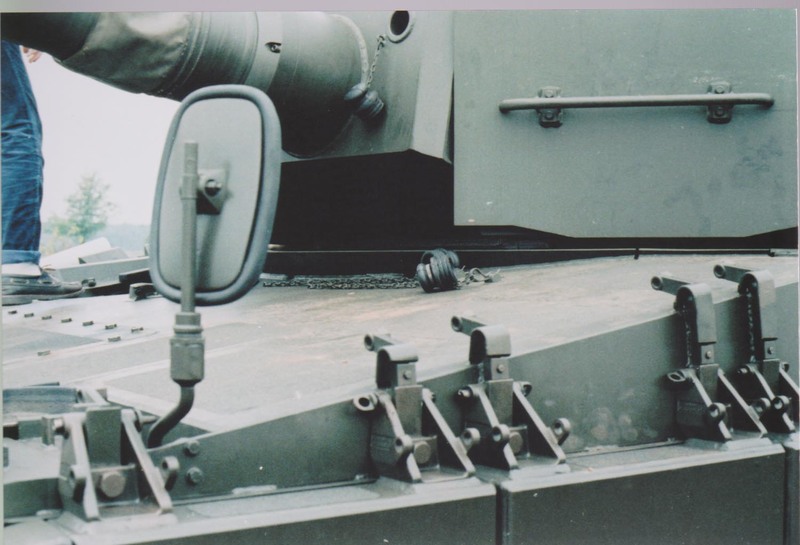 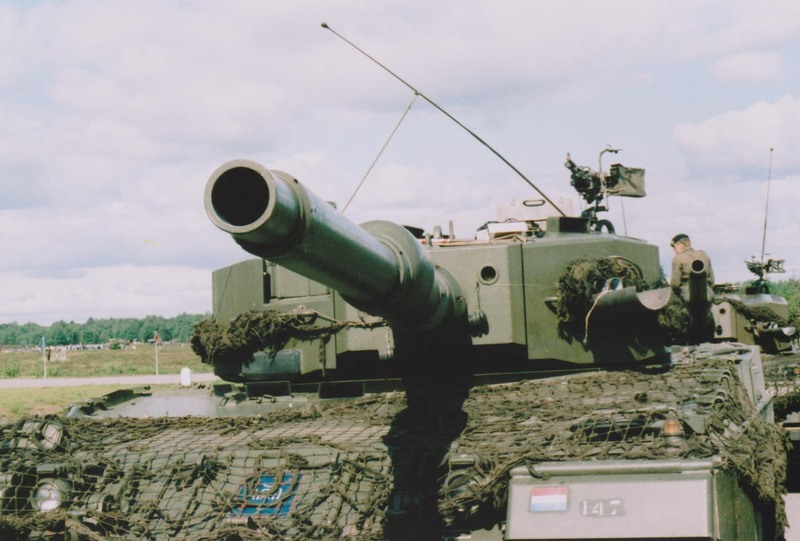 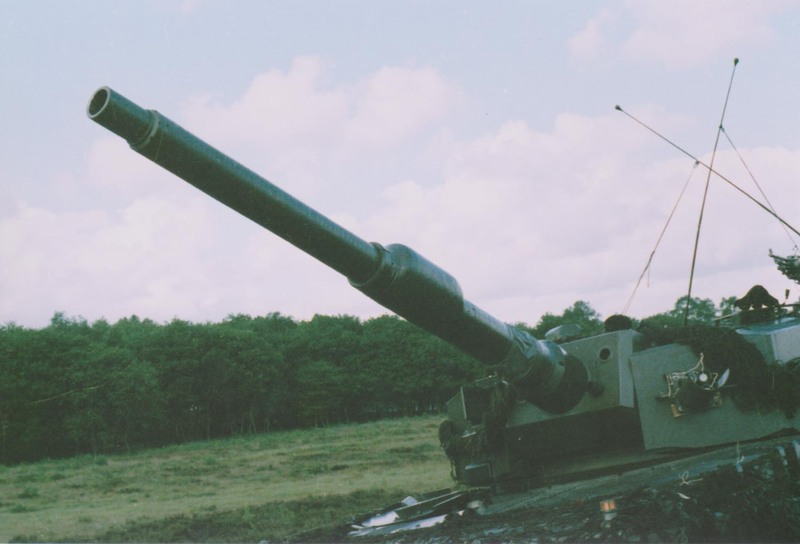 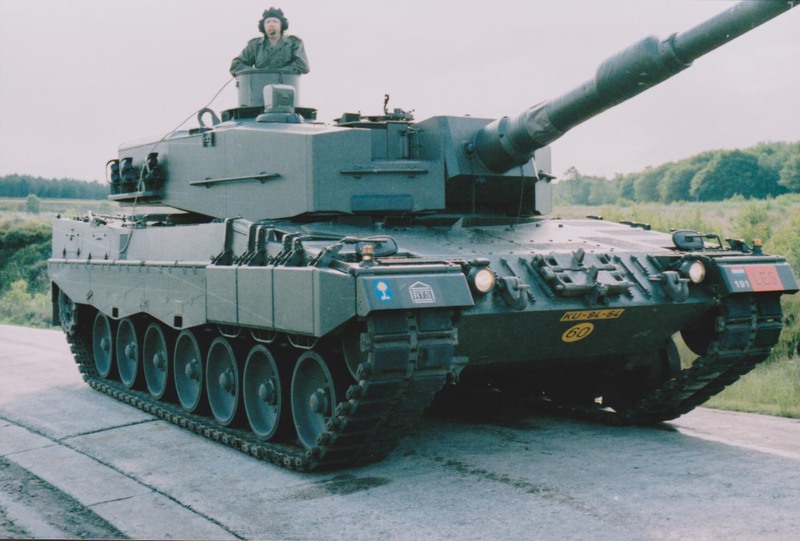 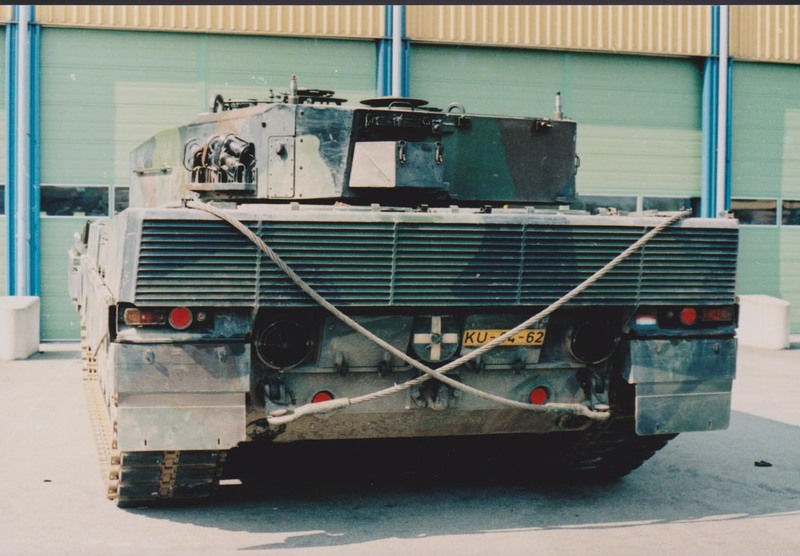 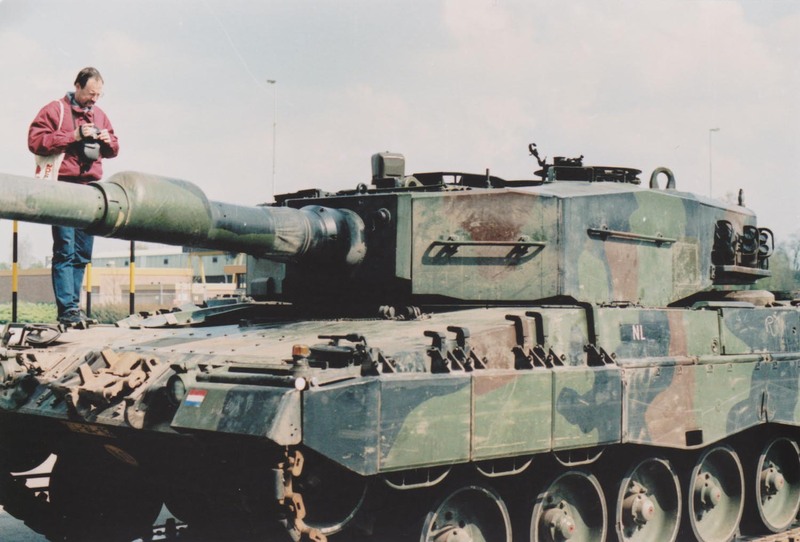 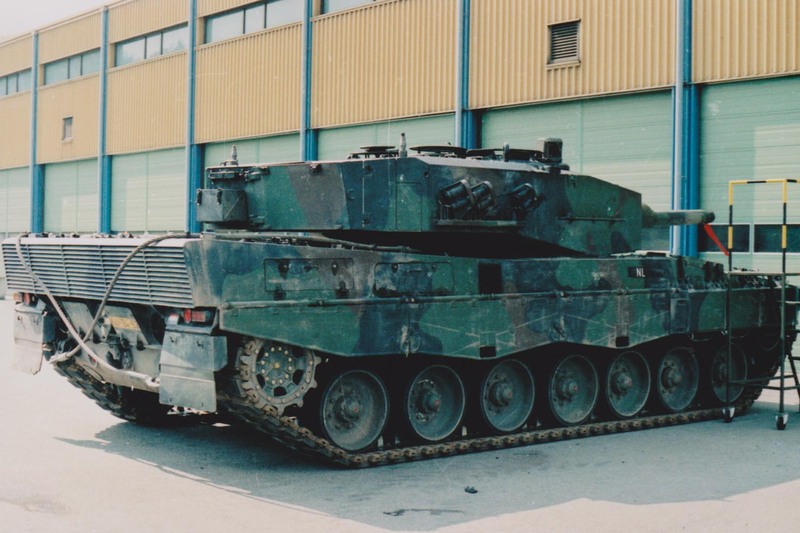 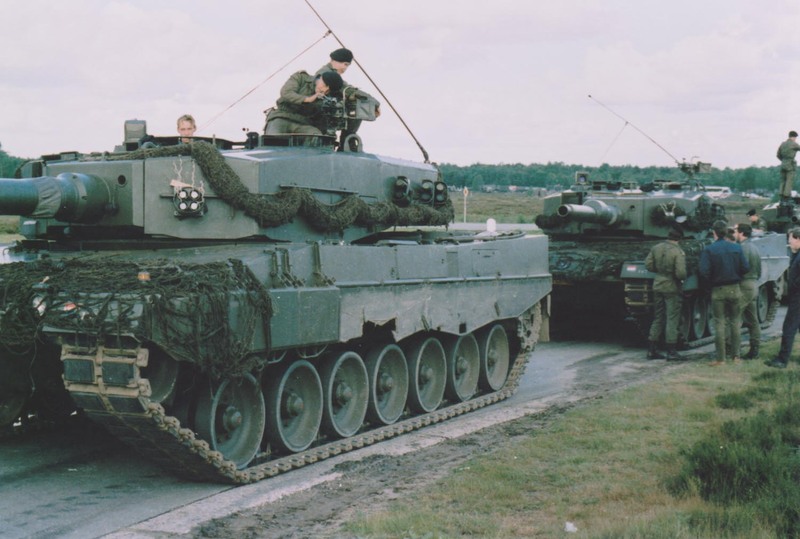 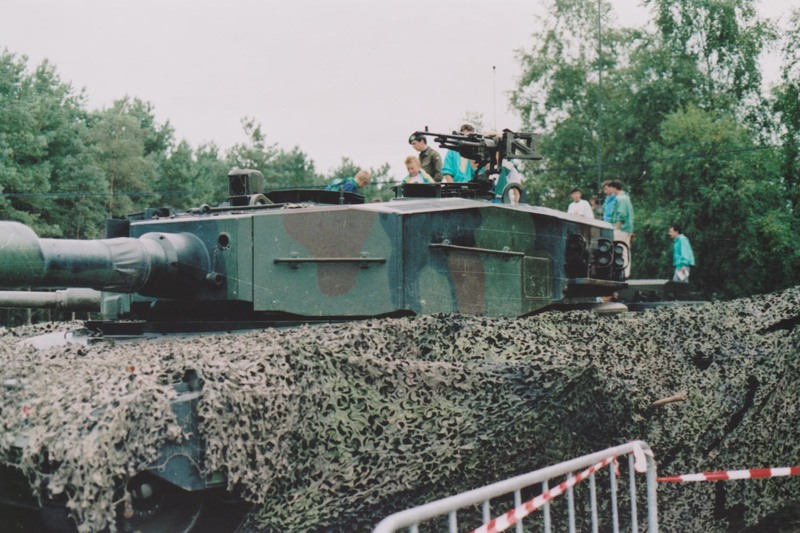 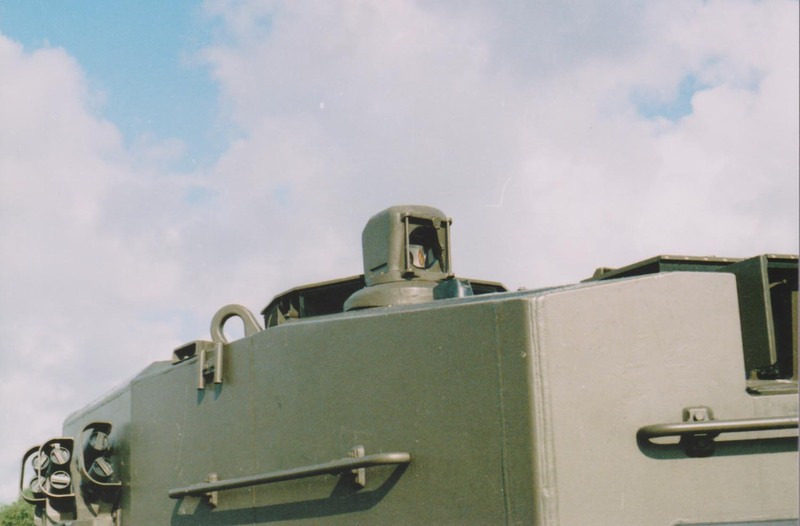 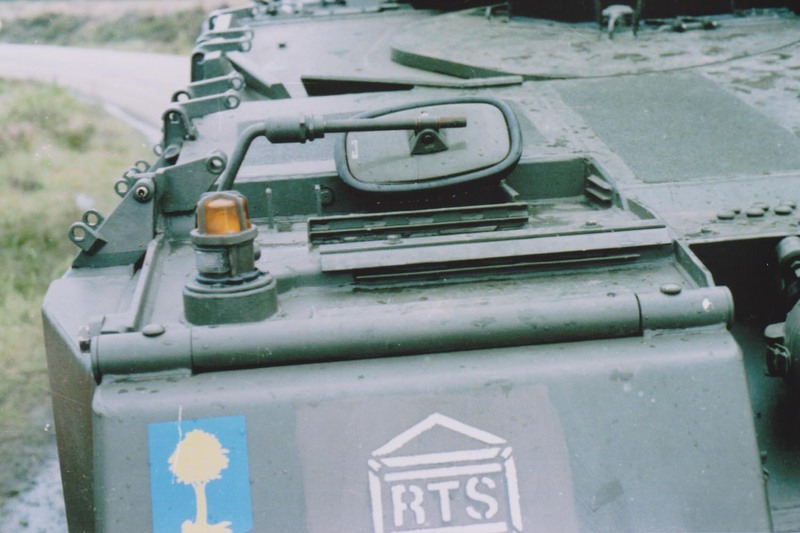 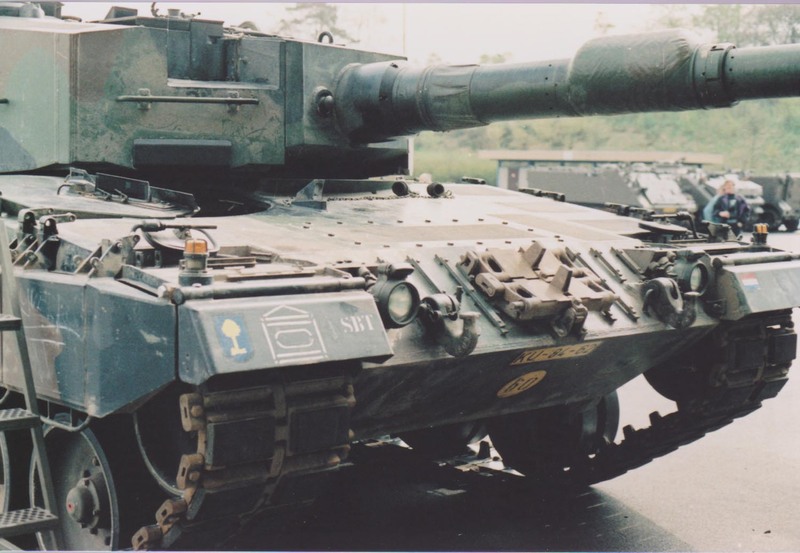 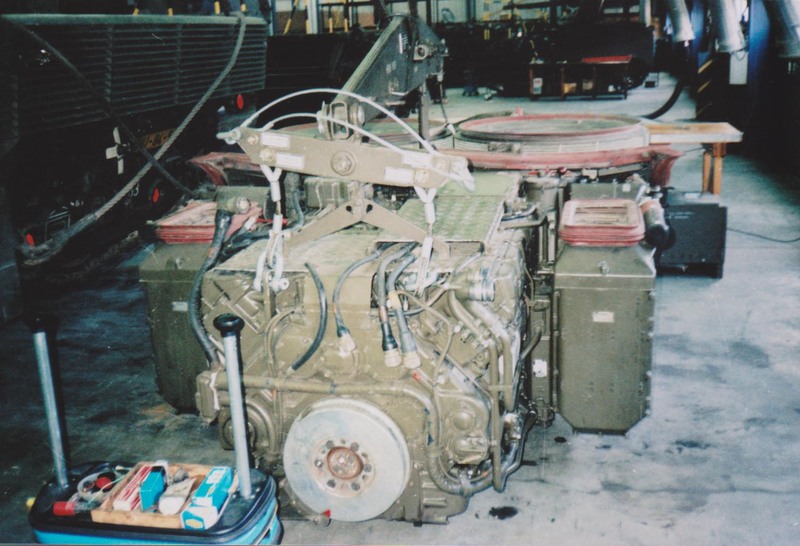 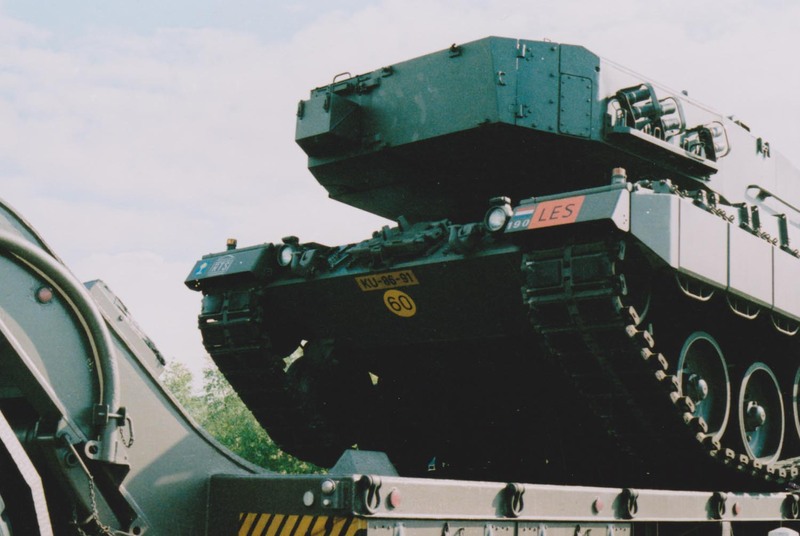 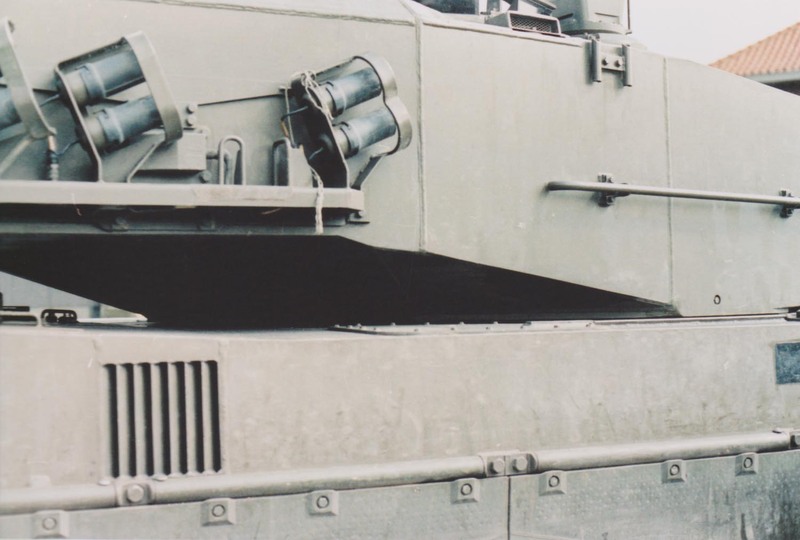 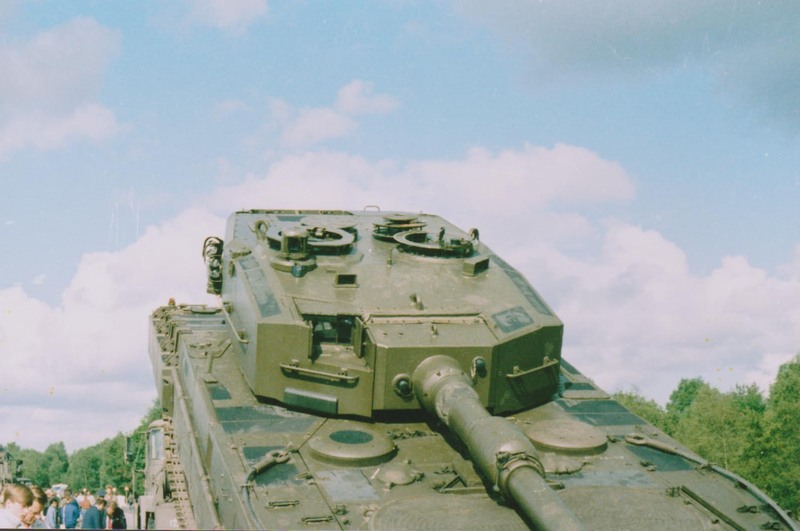 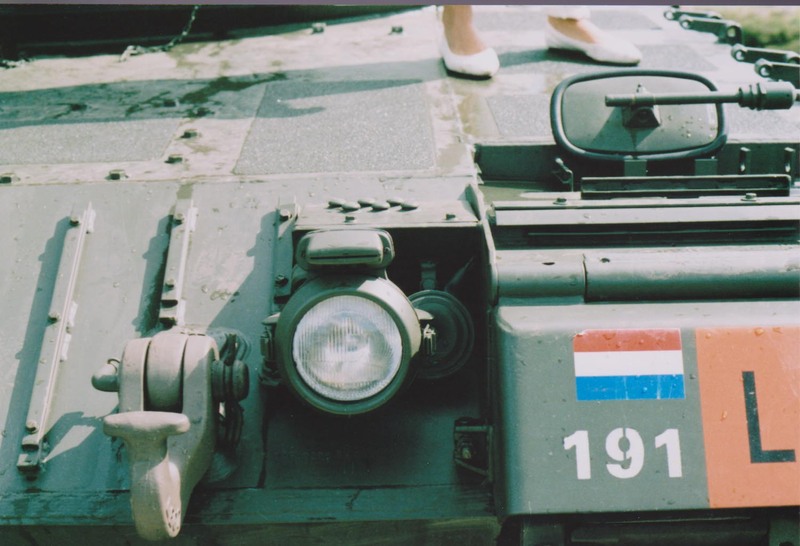 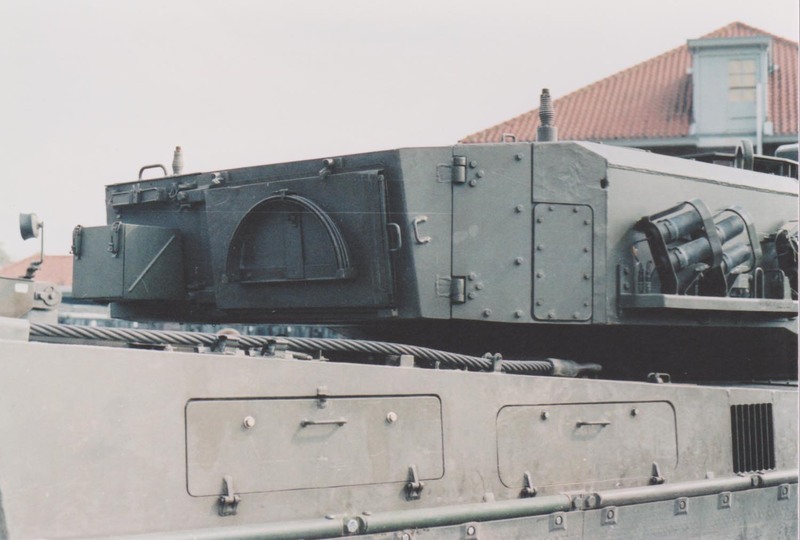 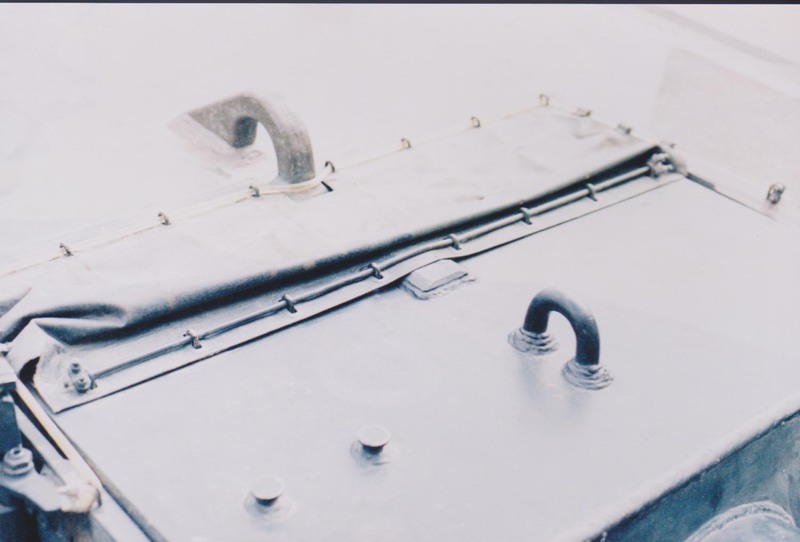 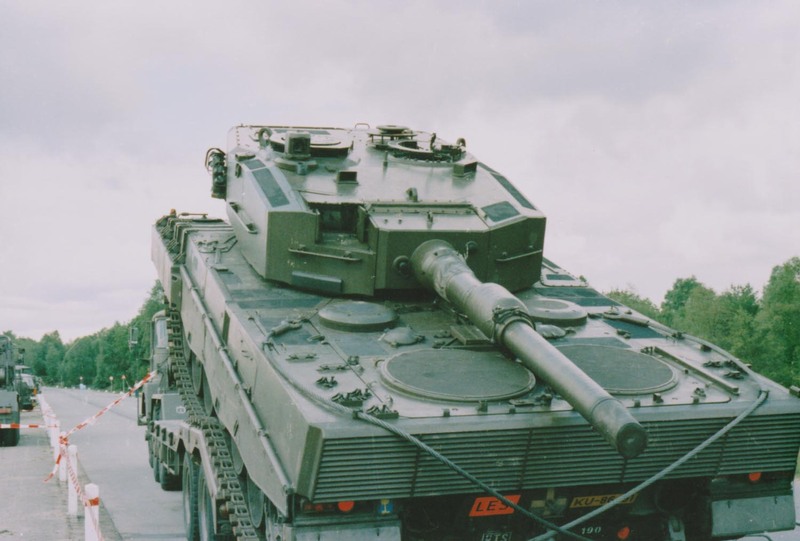 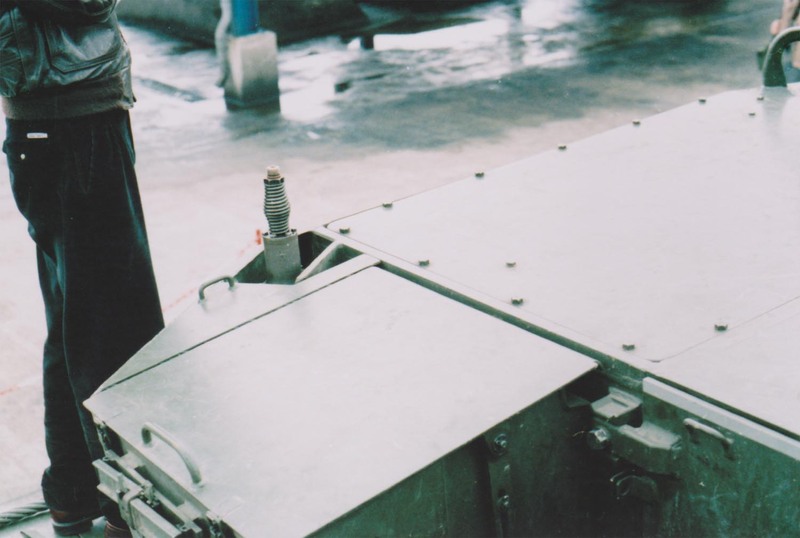 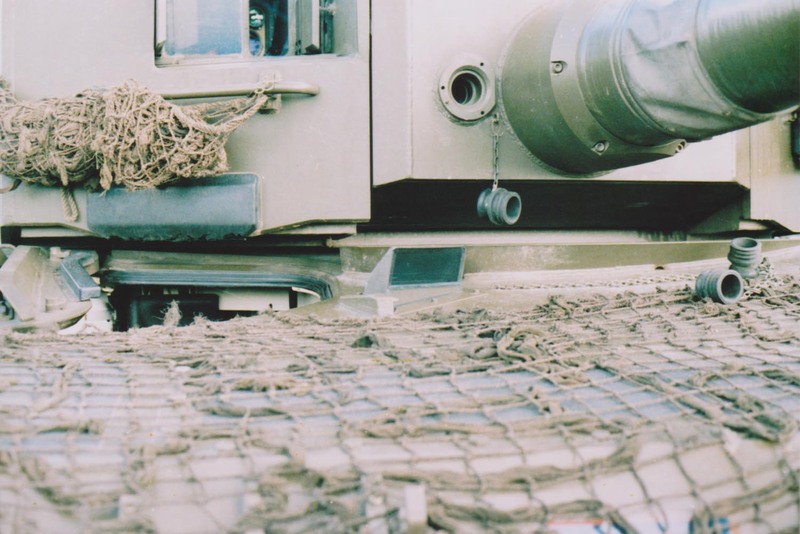 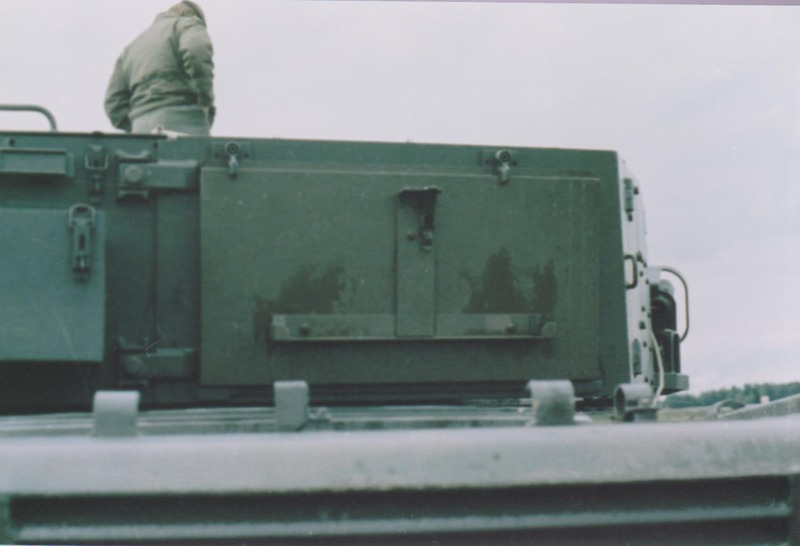 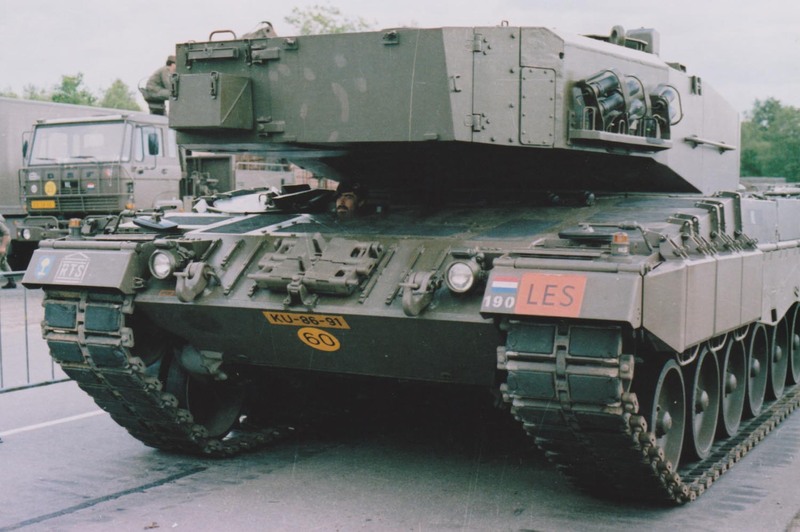 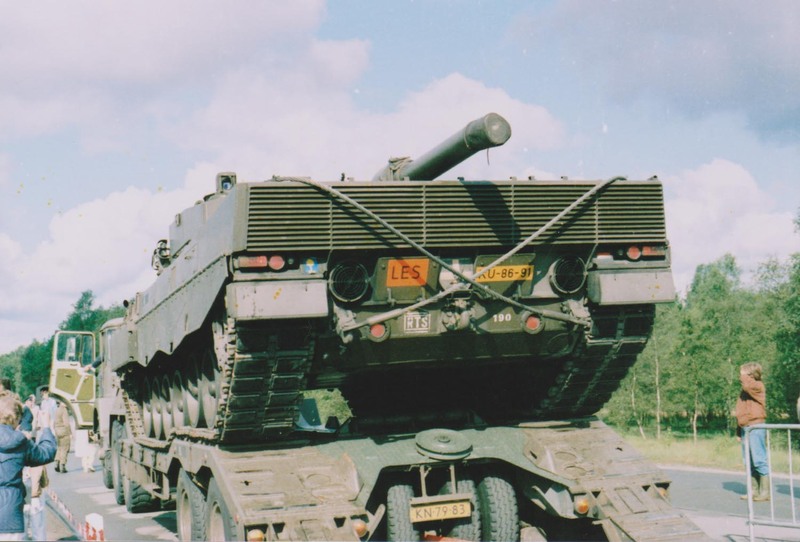 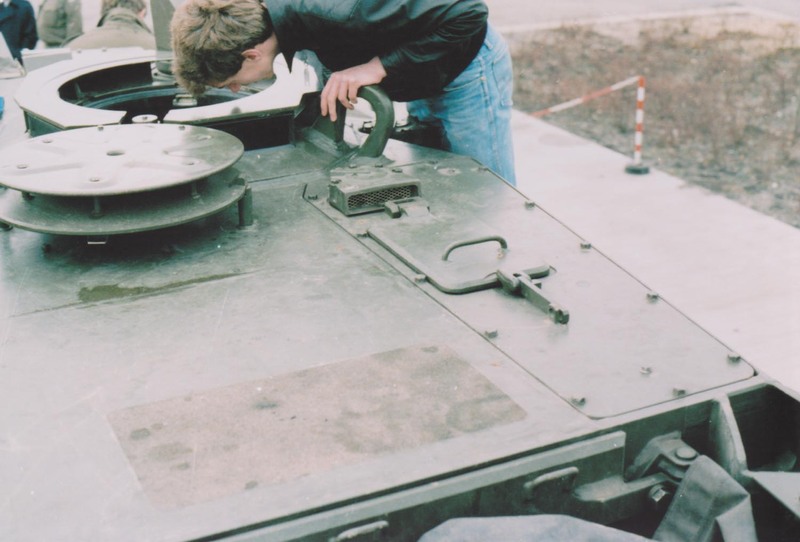 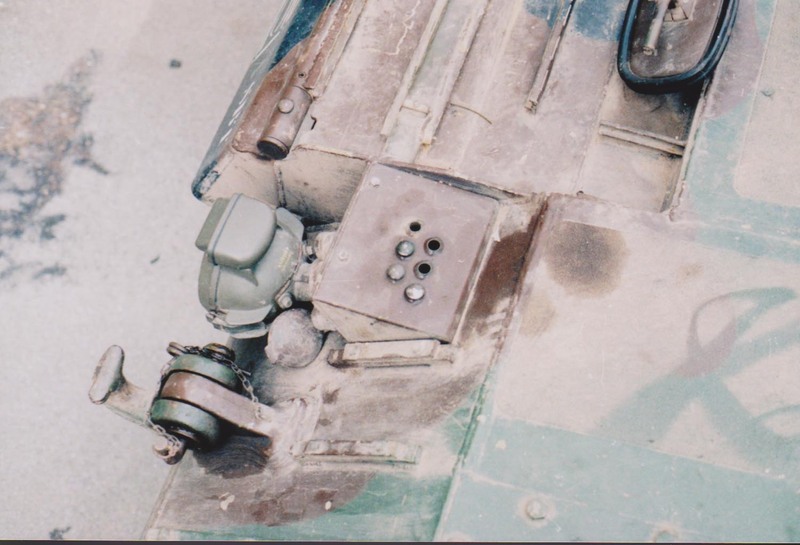 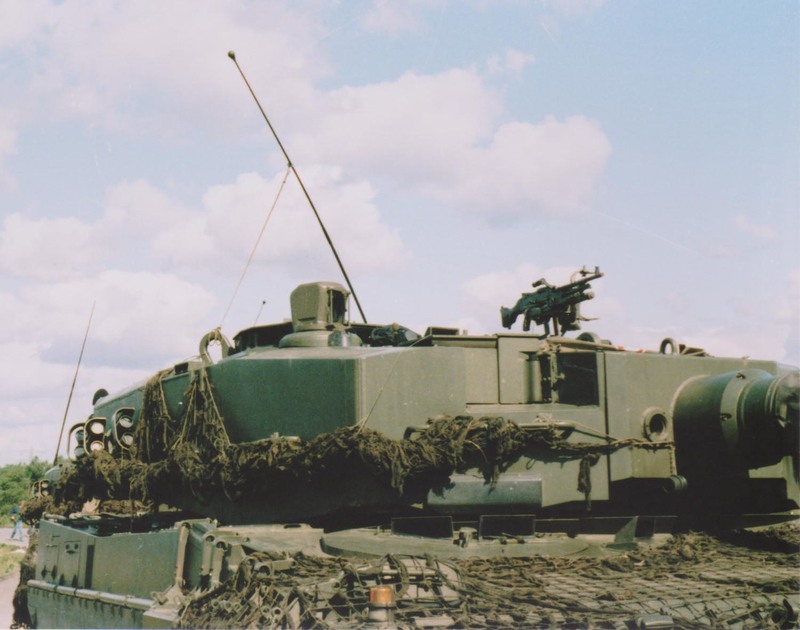 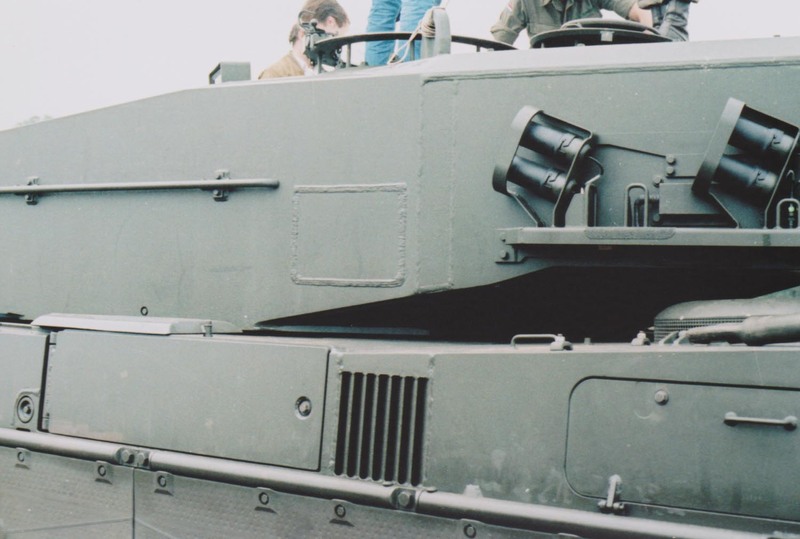 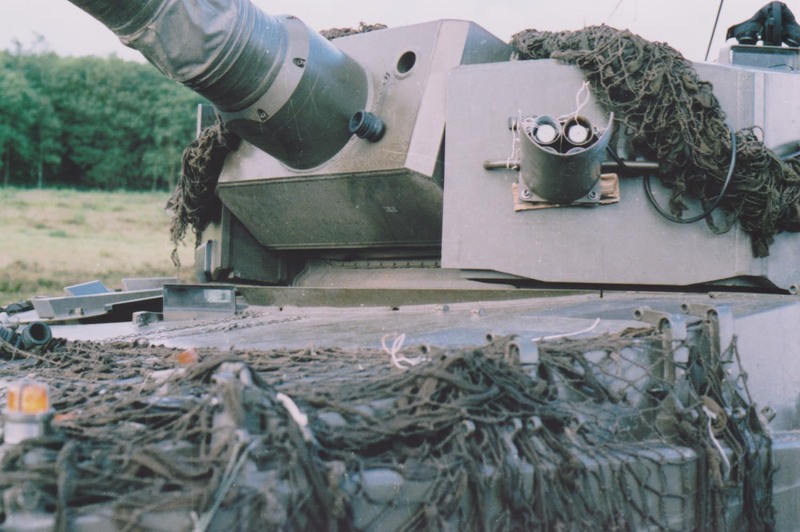 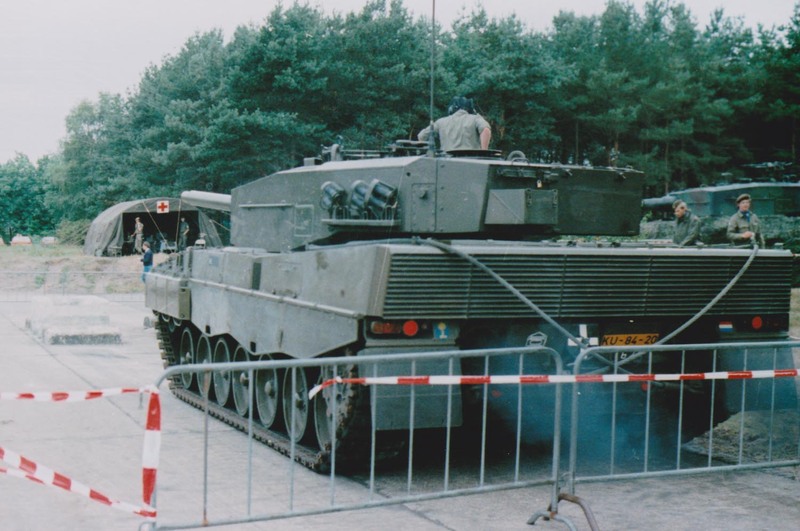 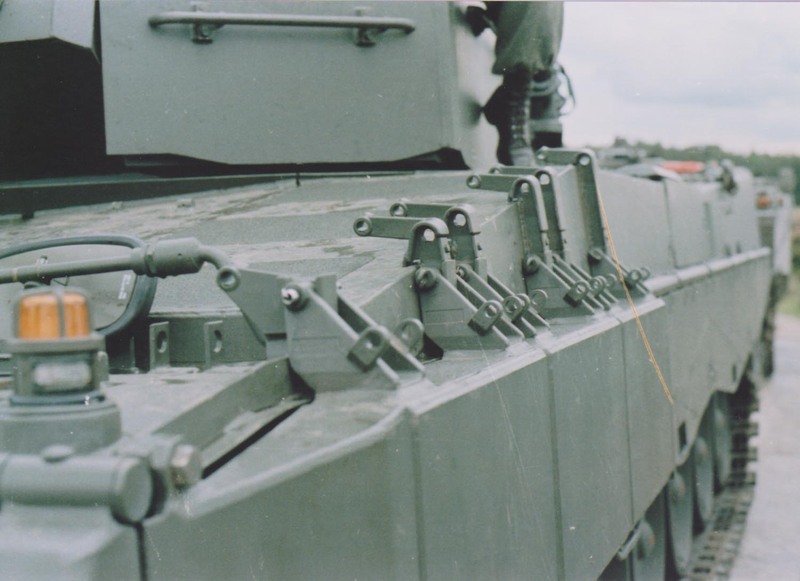 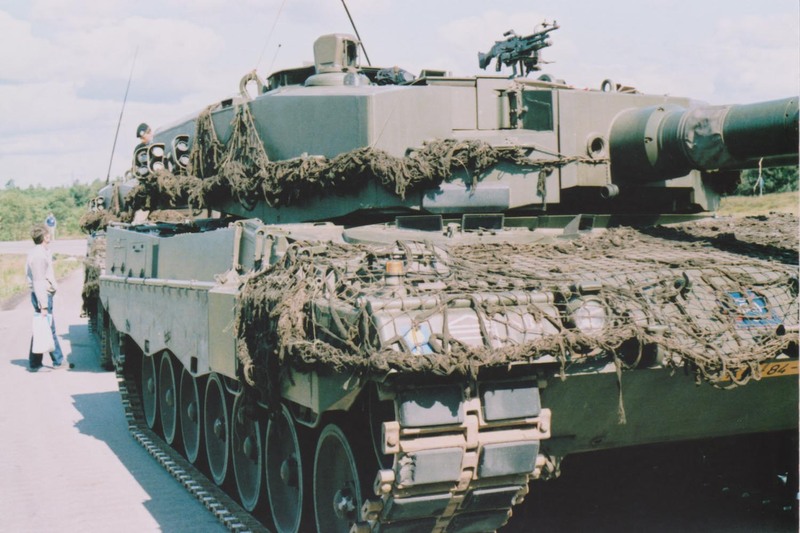 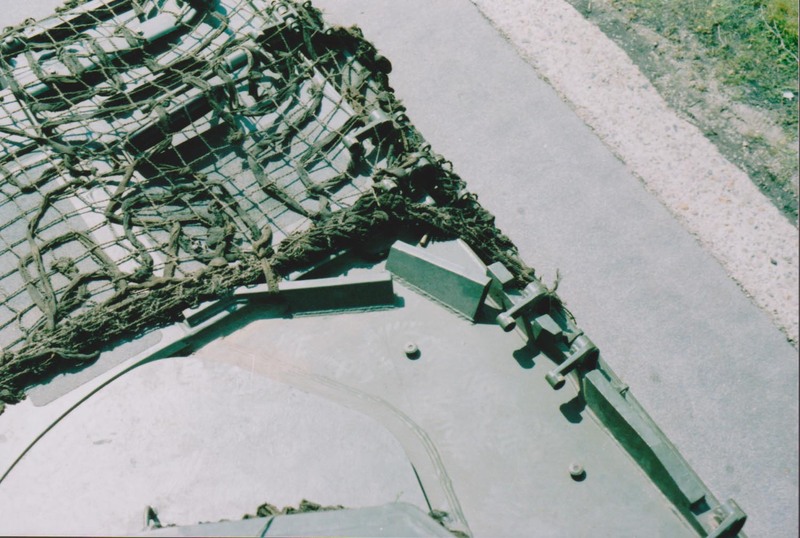 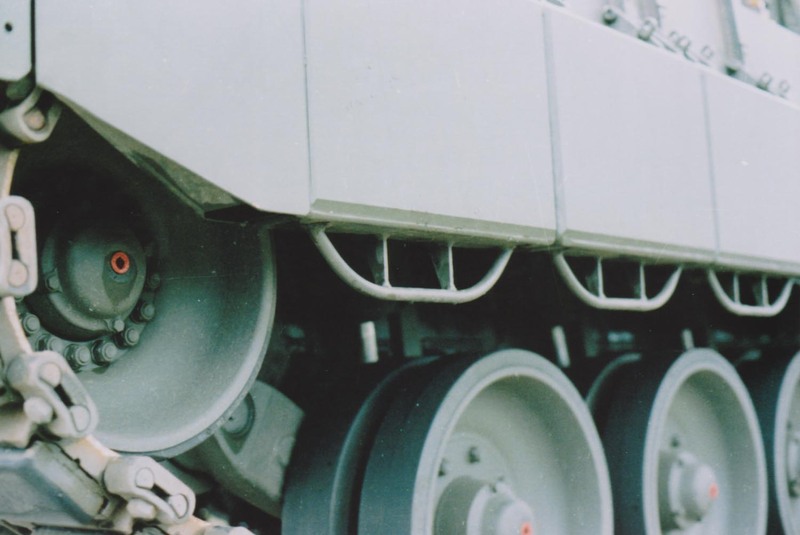 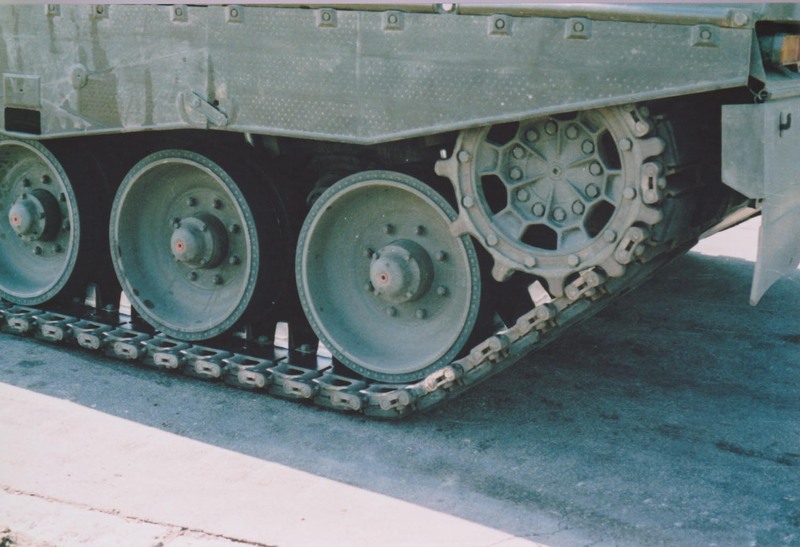 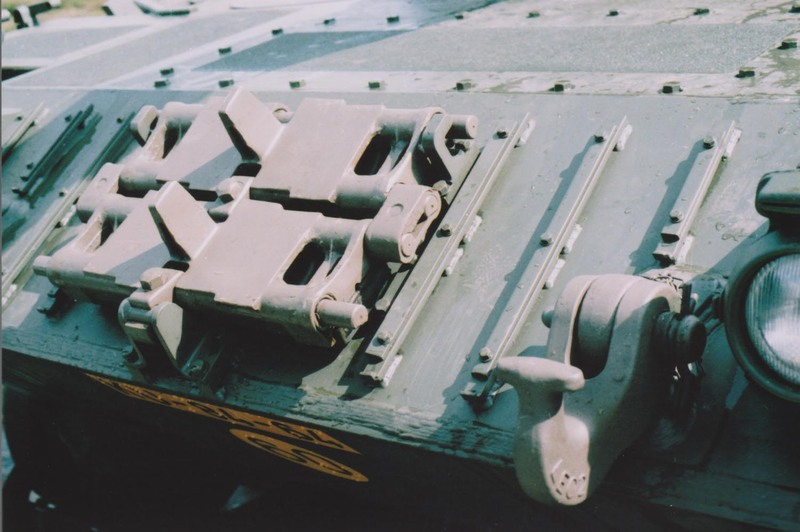 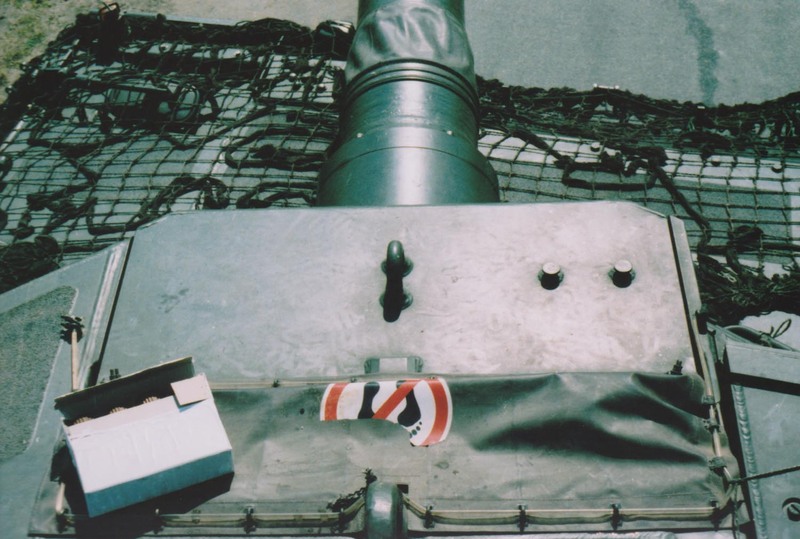 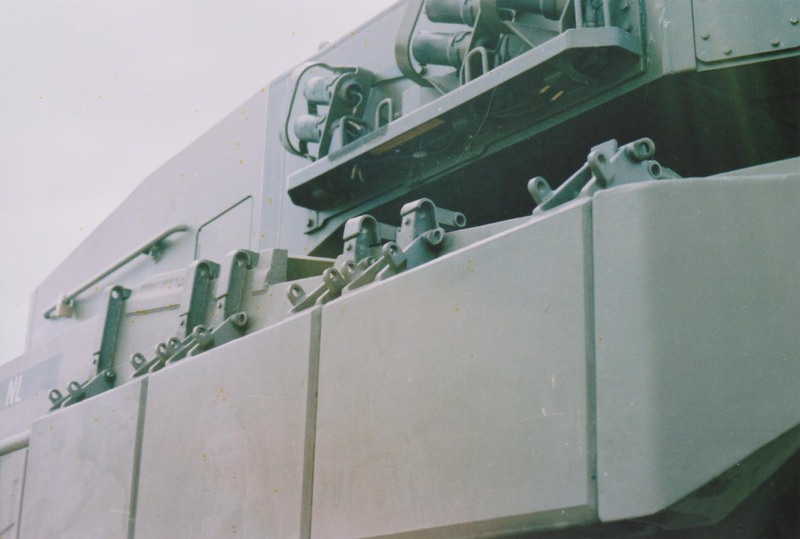 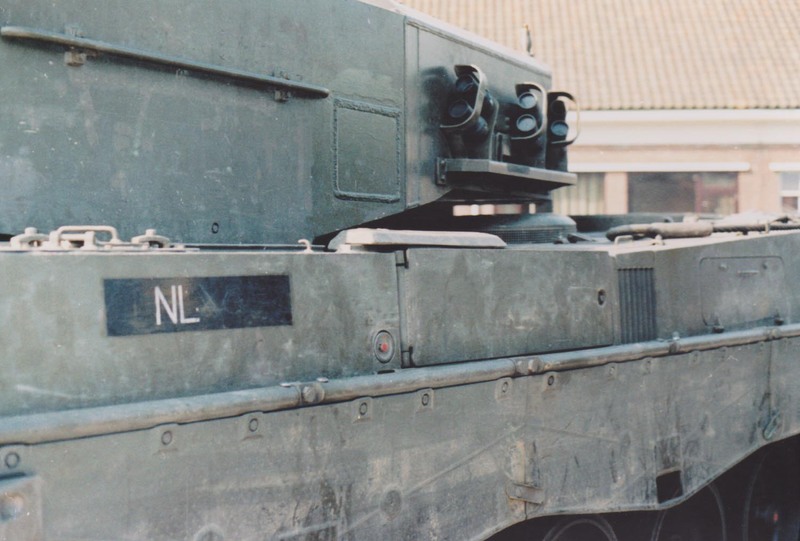 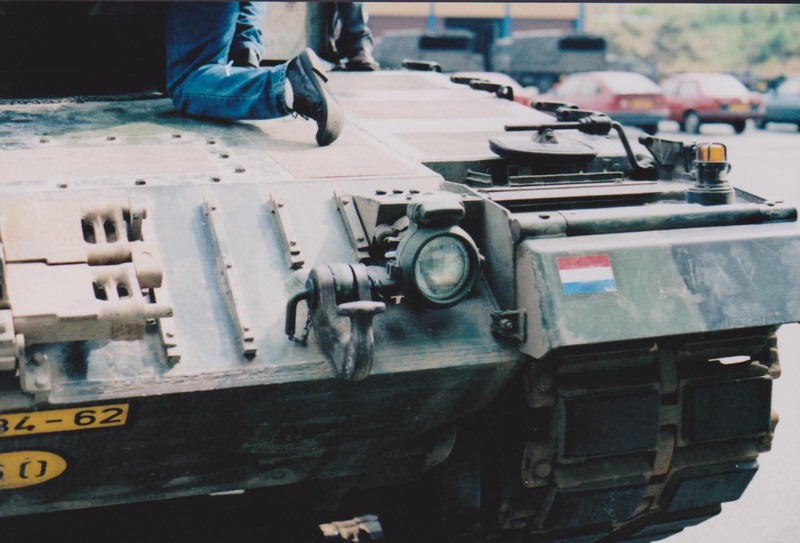 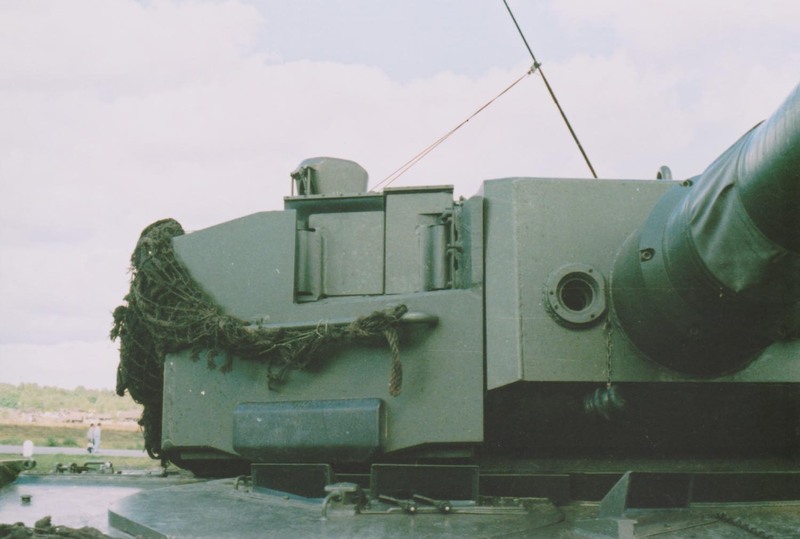 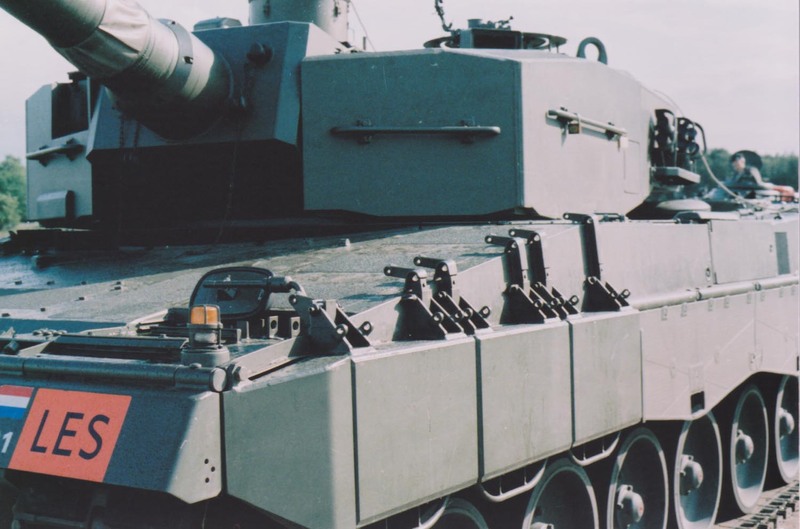 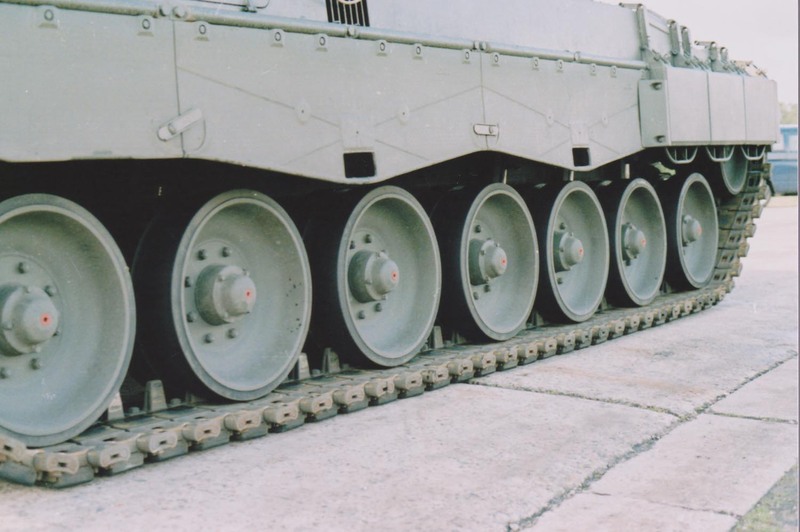 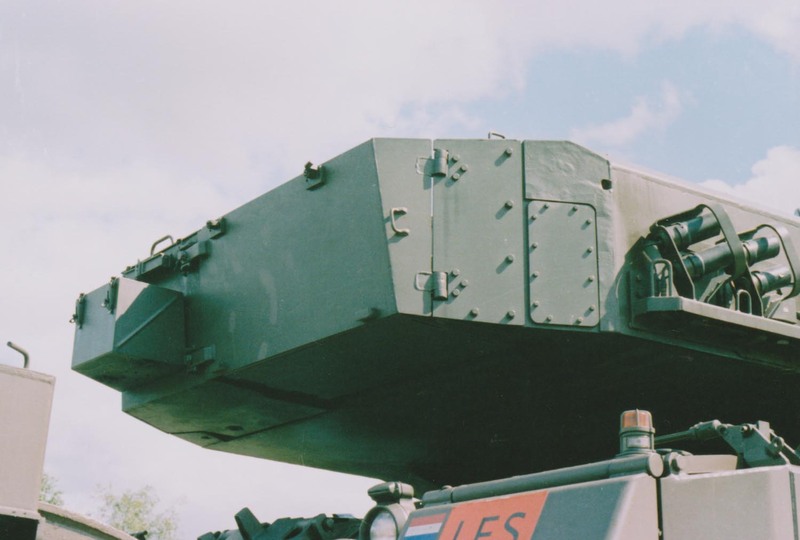 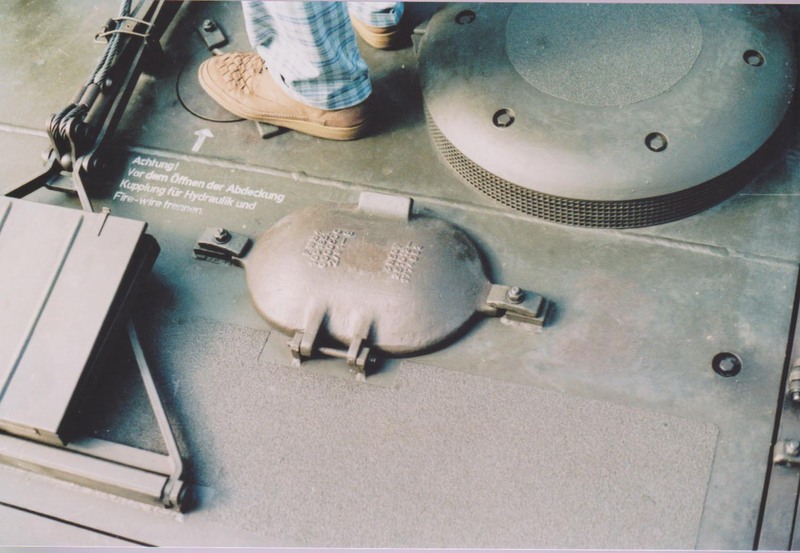 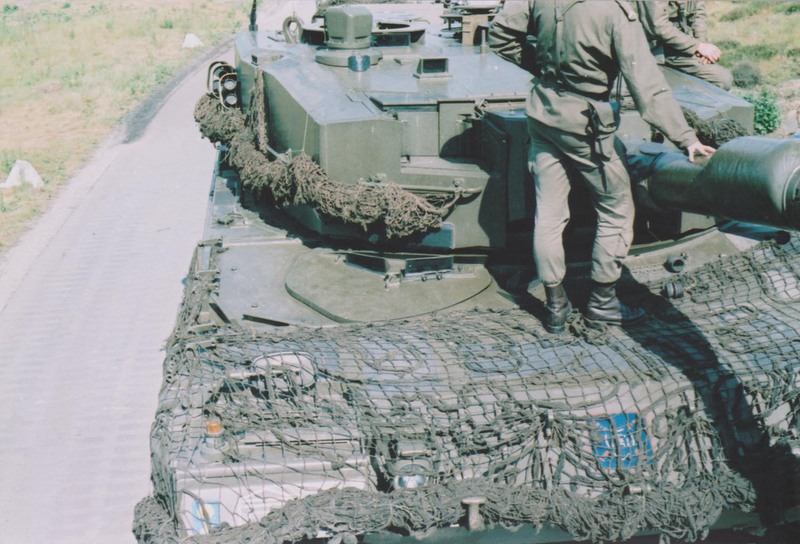 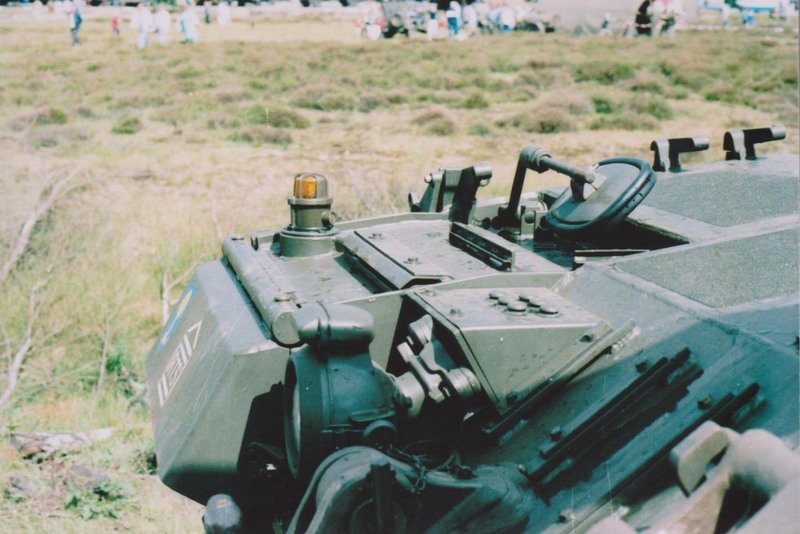 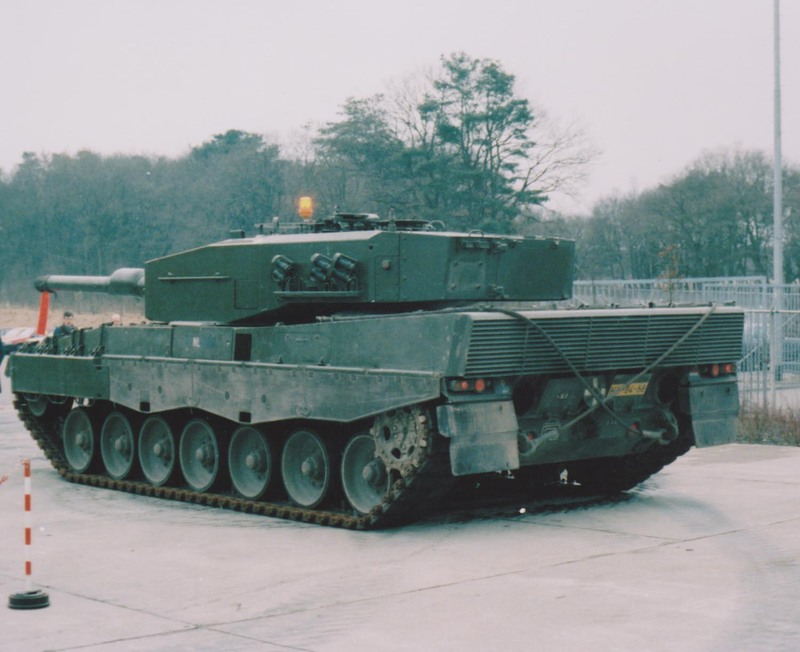 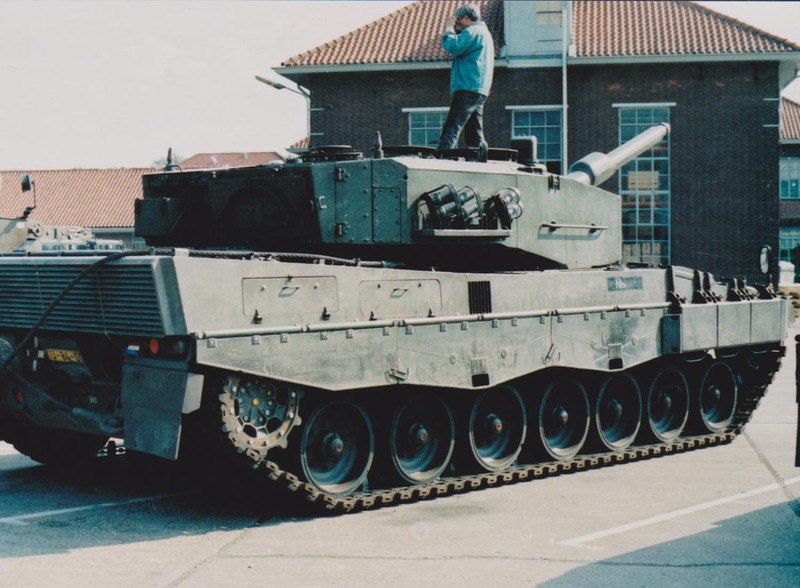 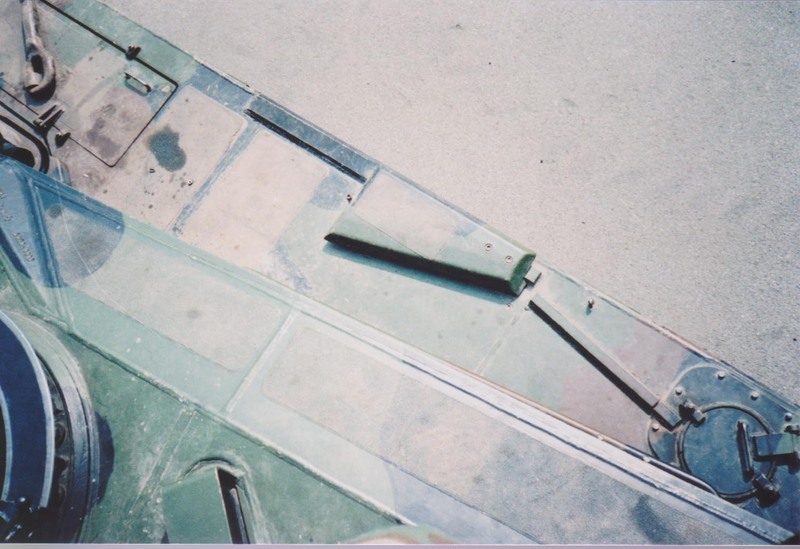 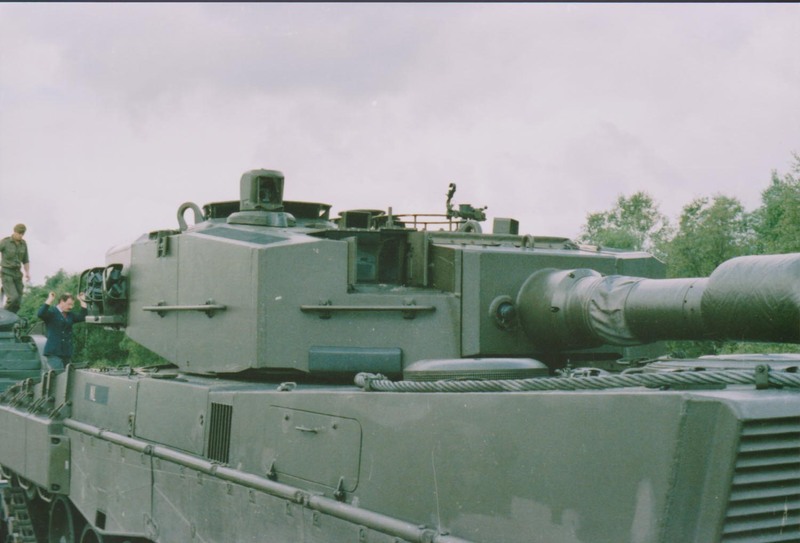 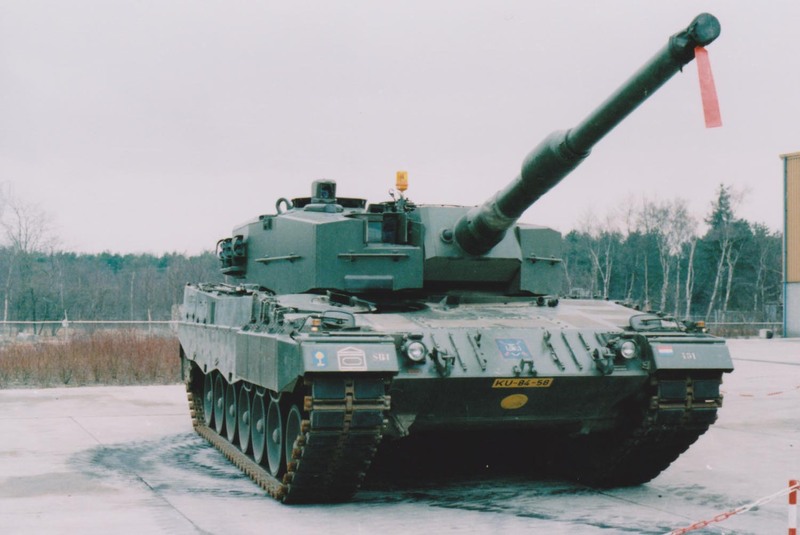 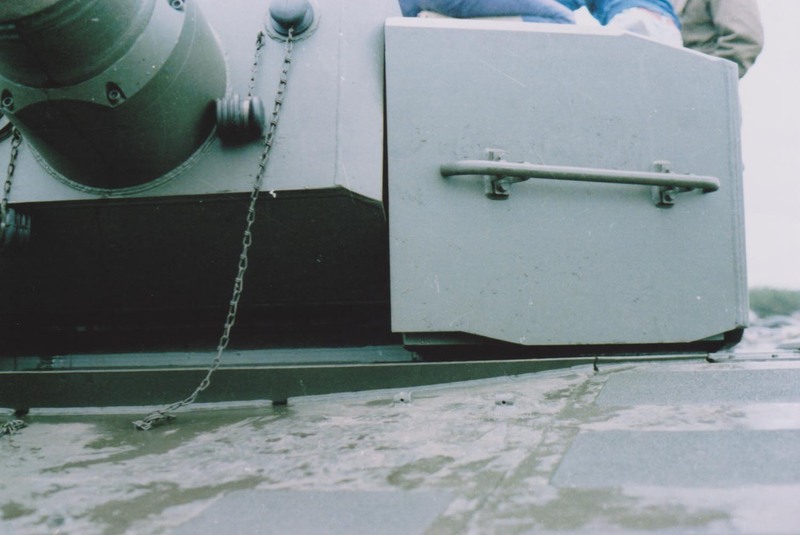 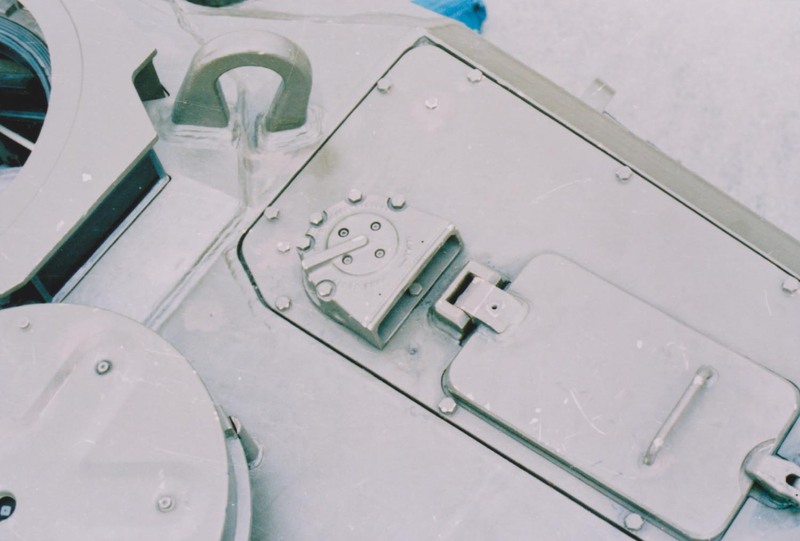 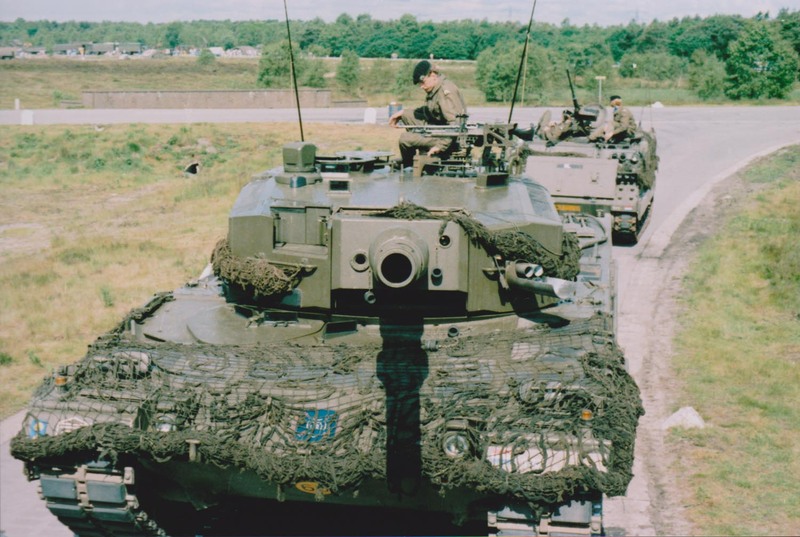 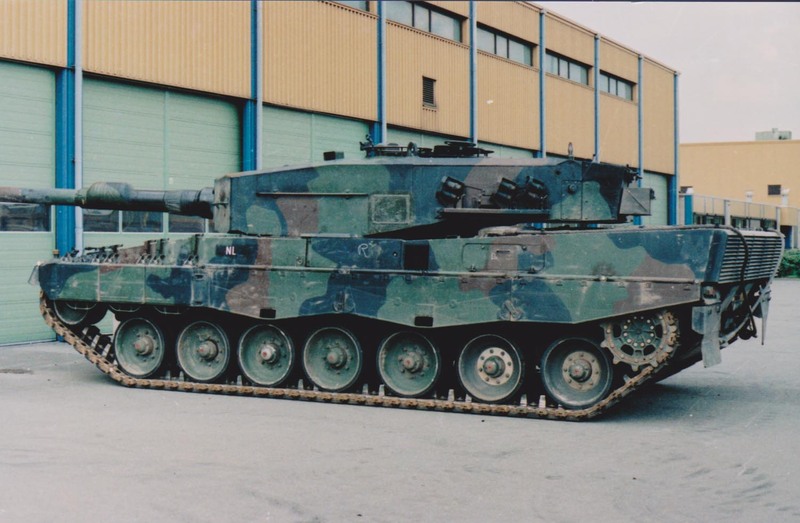 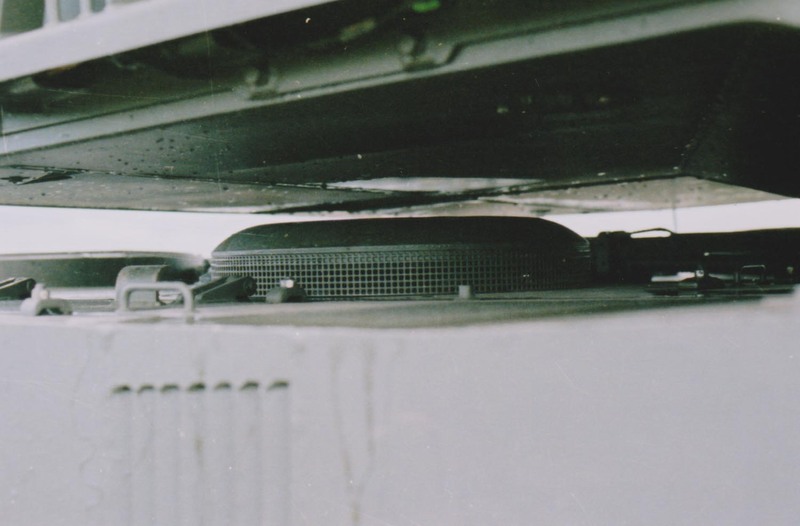 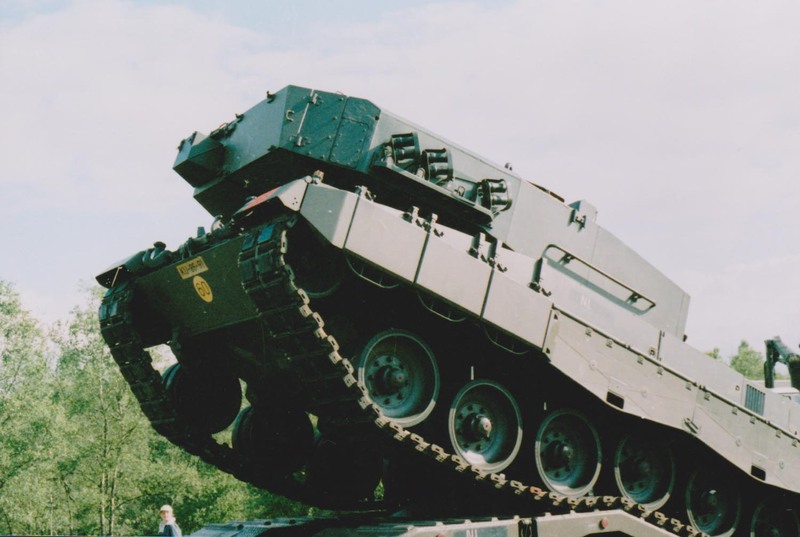 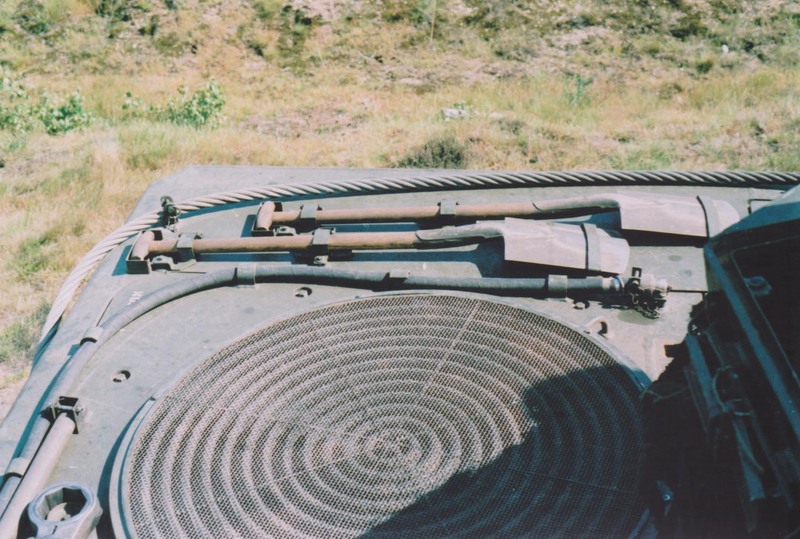 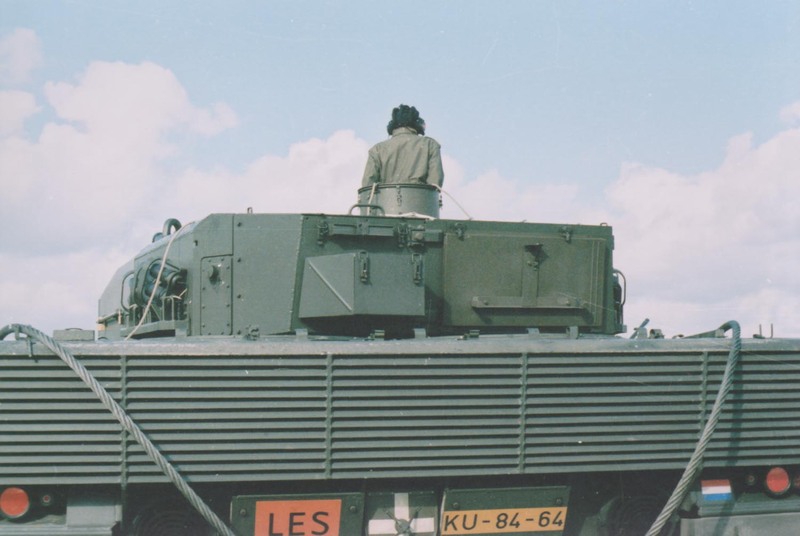 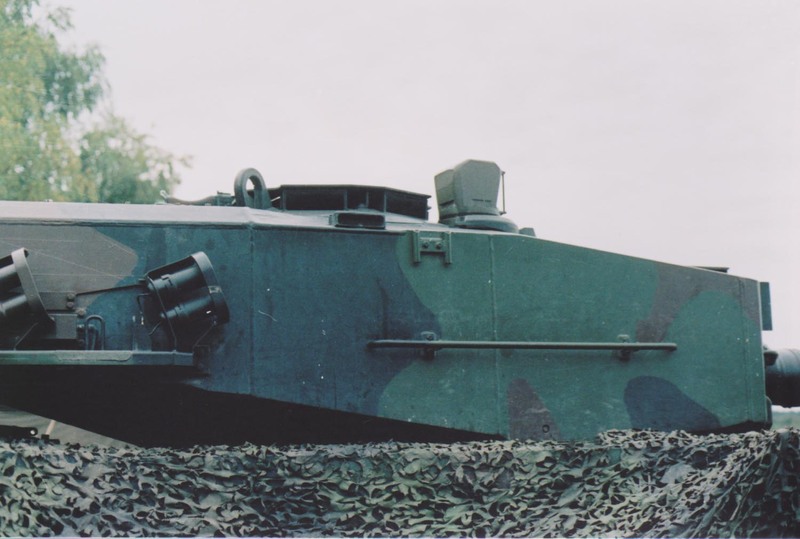 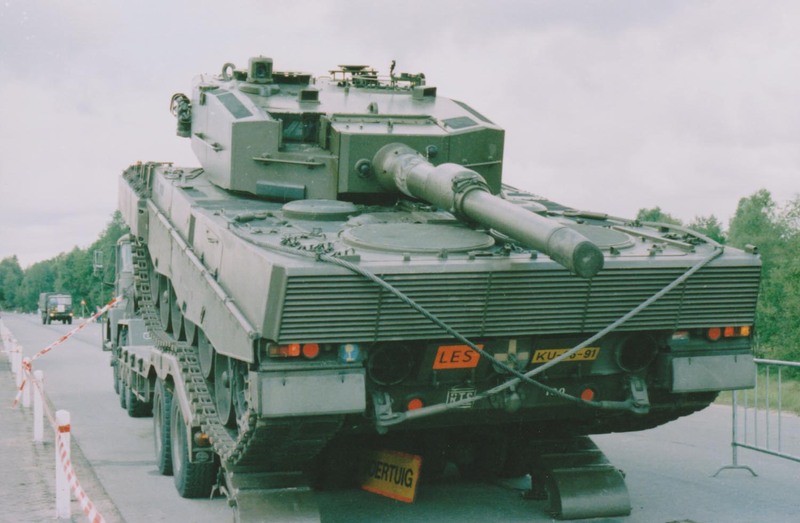 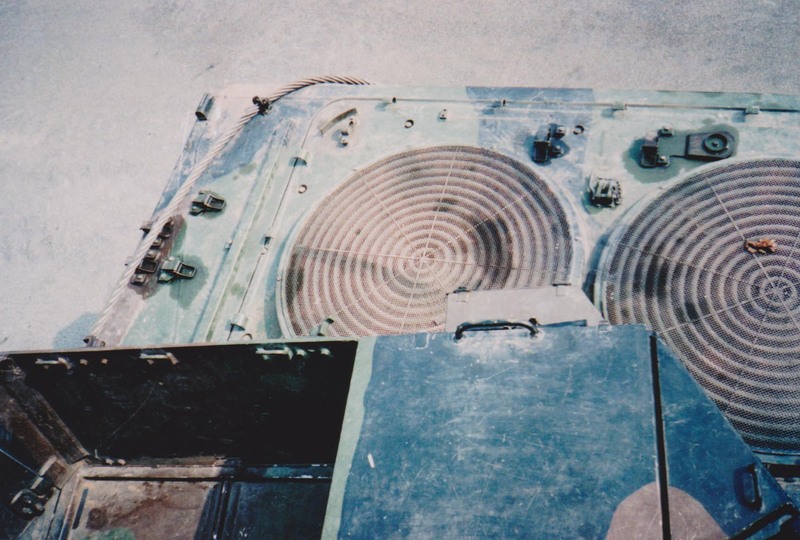 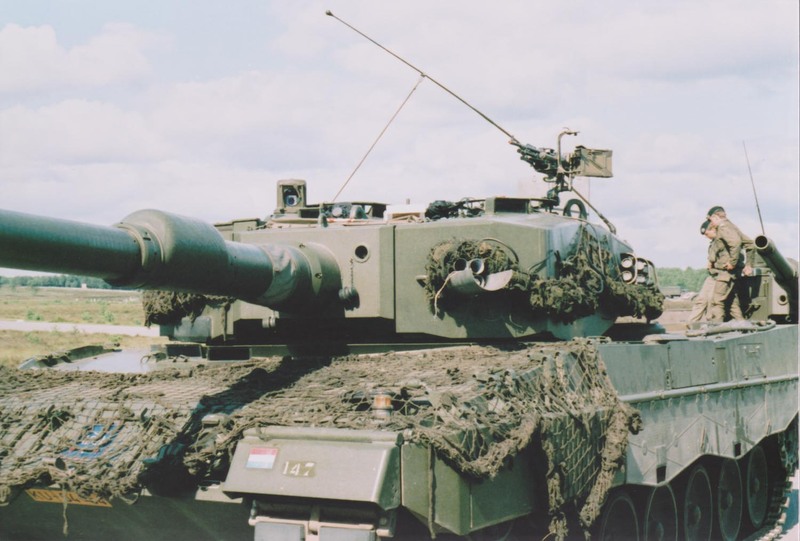 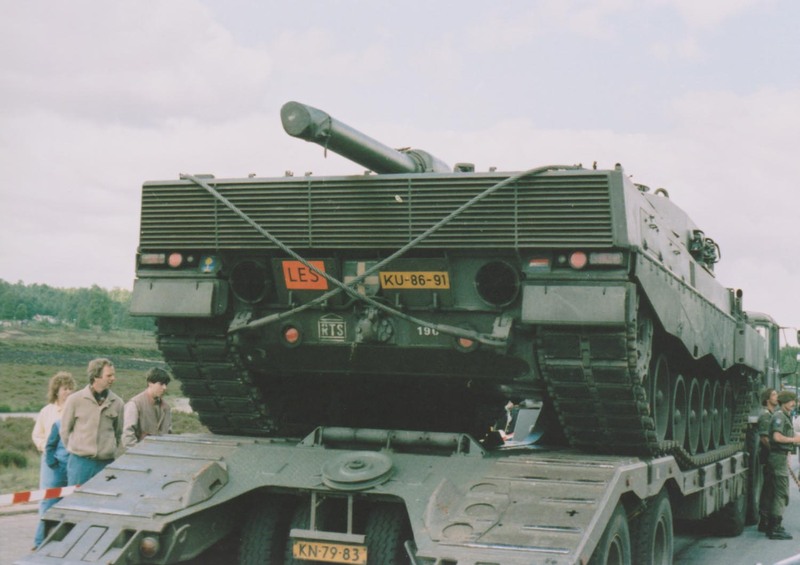 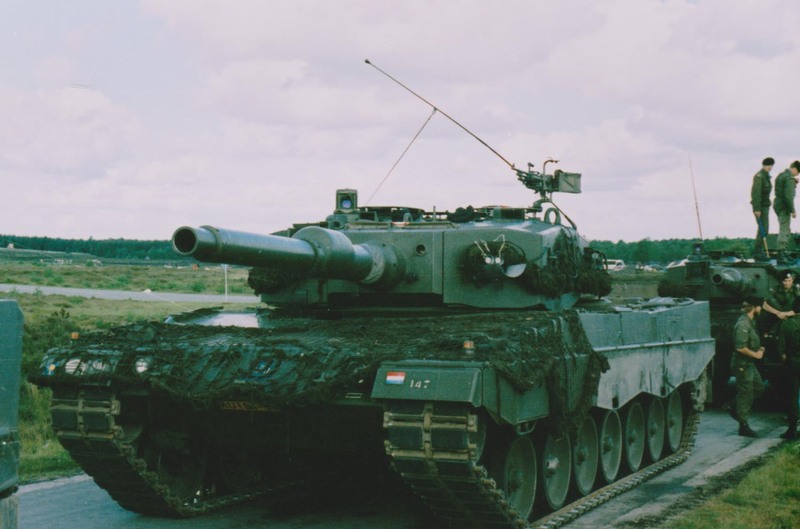 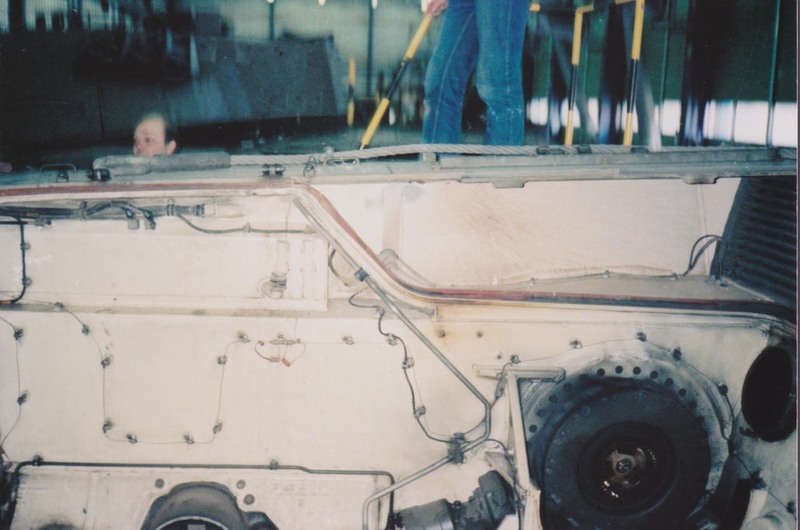 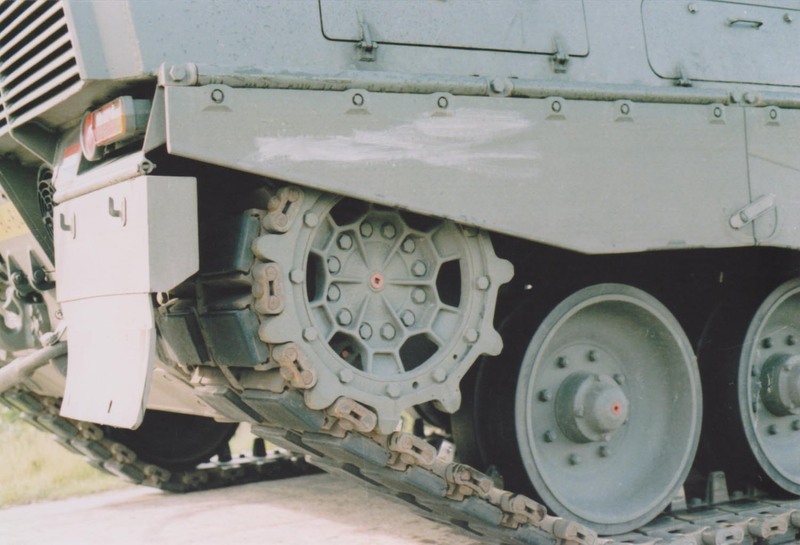 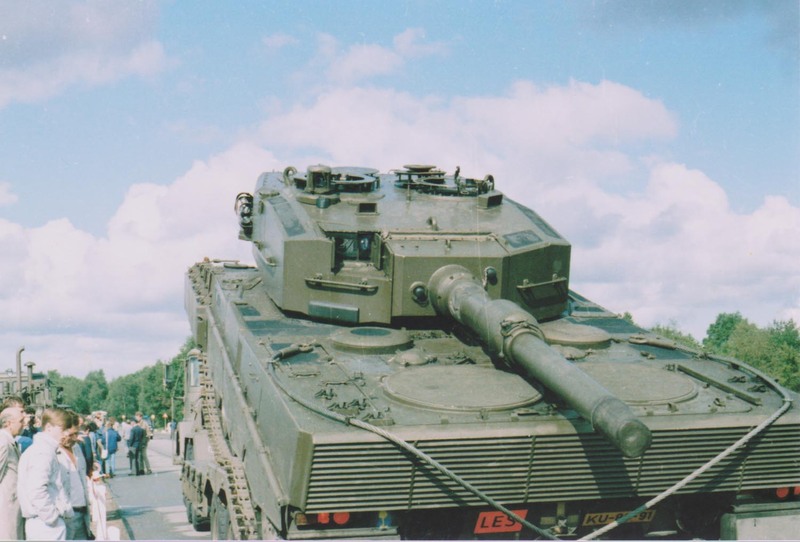 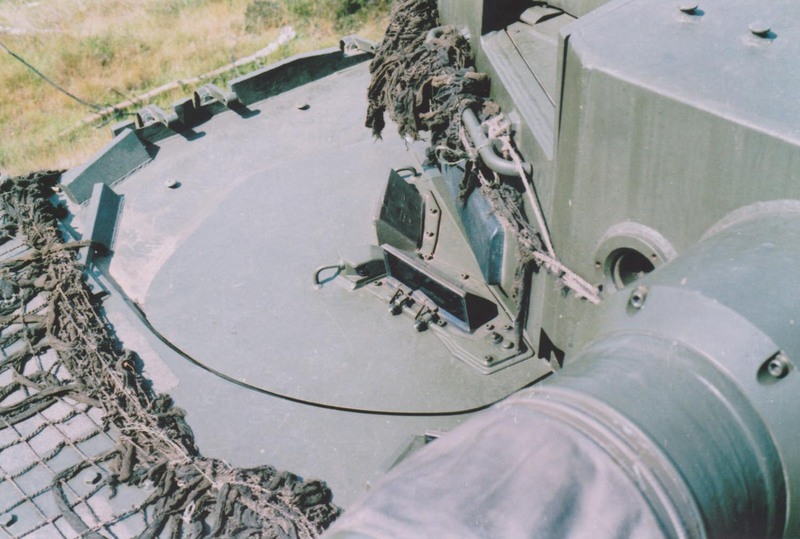 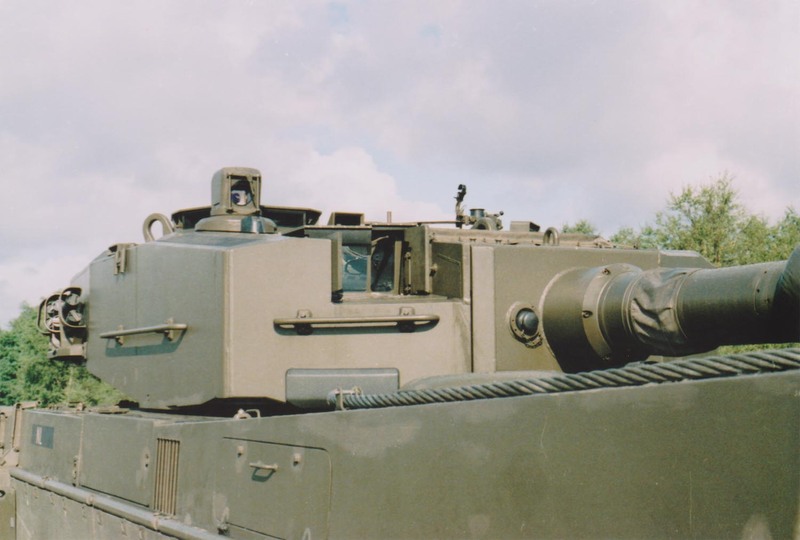 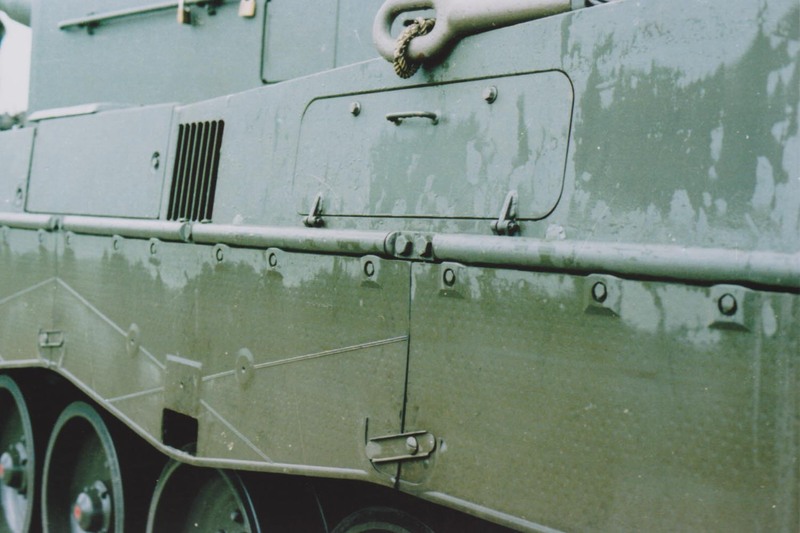 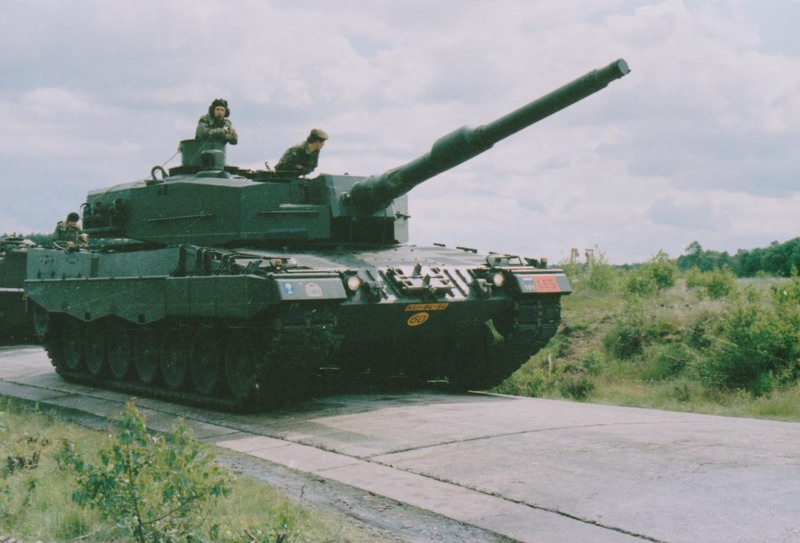 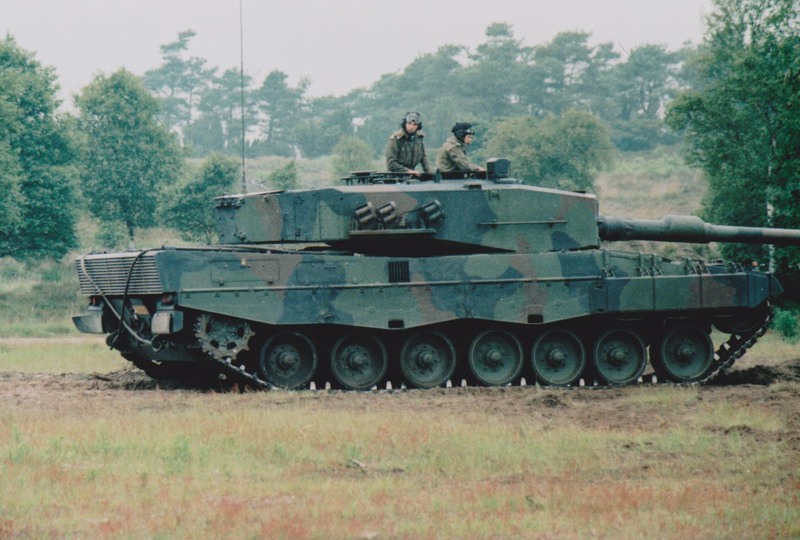 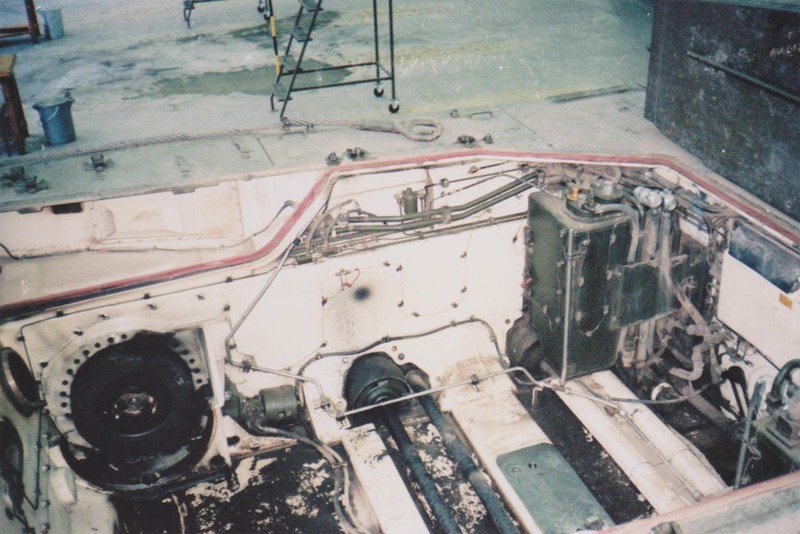 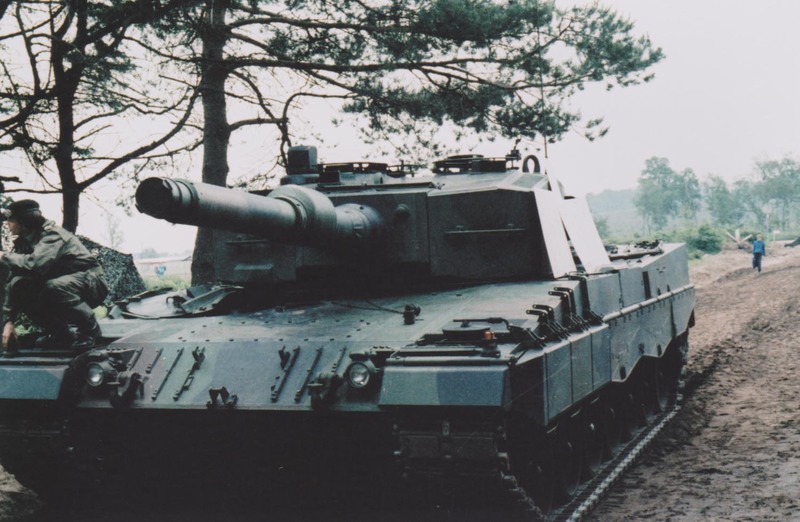 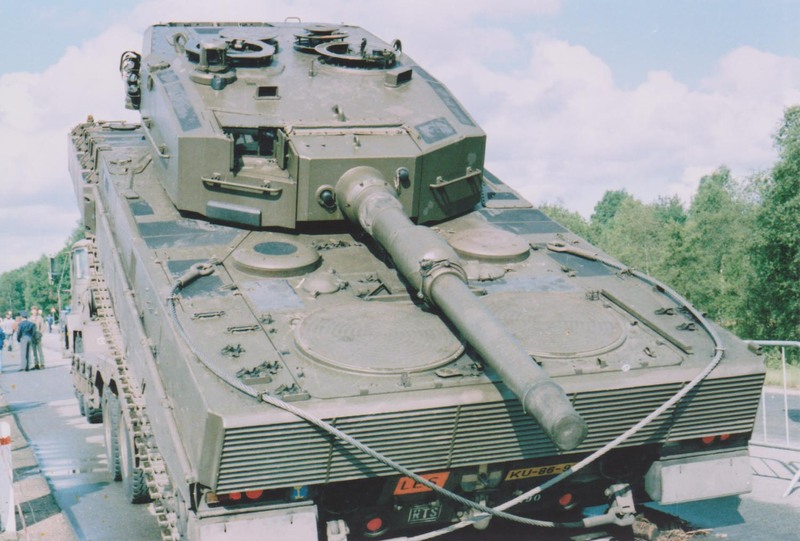 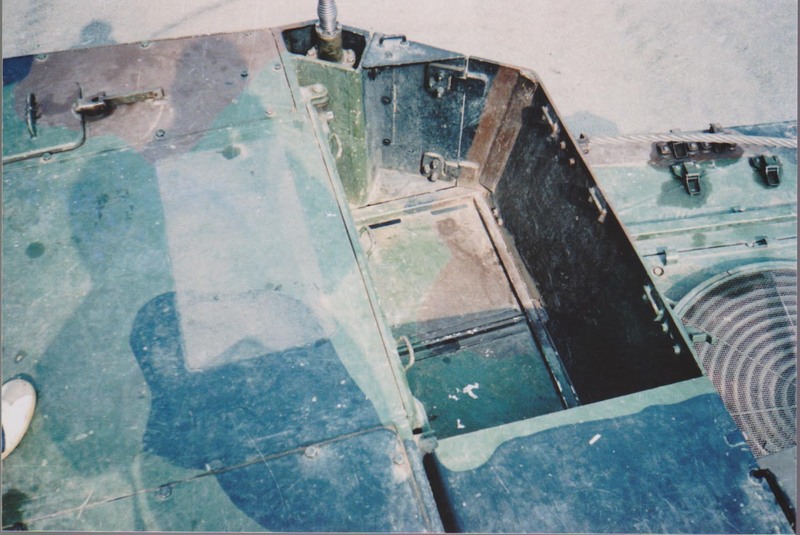 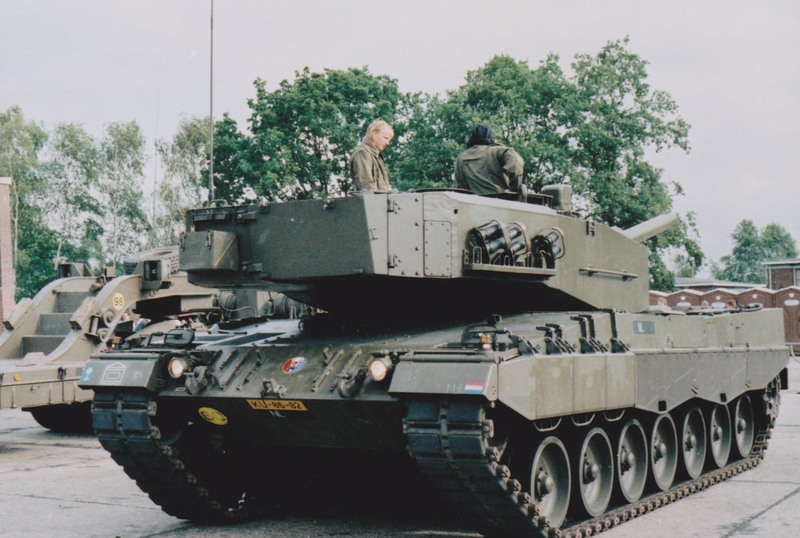 Taken at various times around 1985 and 1987, this set shows the Dutch Leopard 2 when it was at its original best. 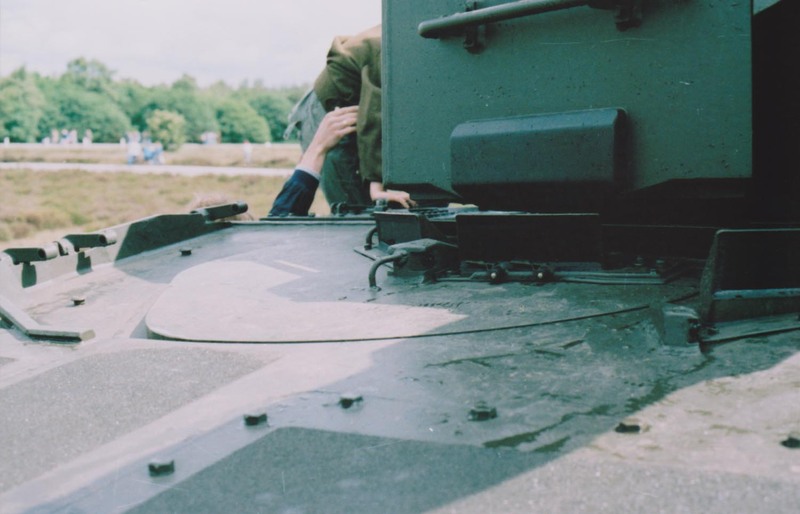 All of the photos were taken at Soesterberg when Bernie was twice stationed there with an F-15 squadron. 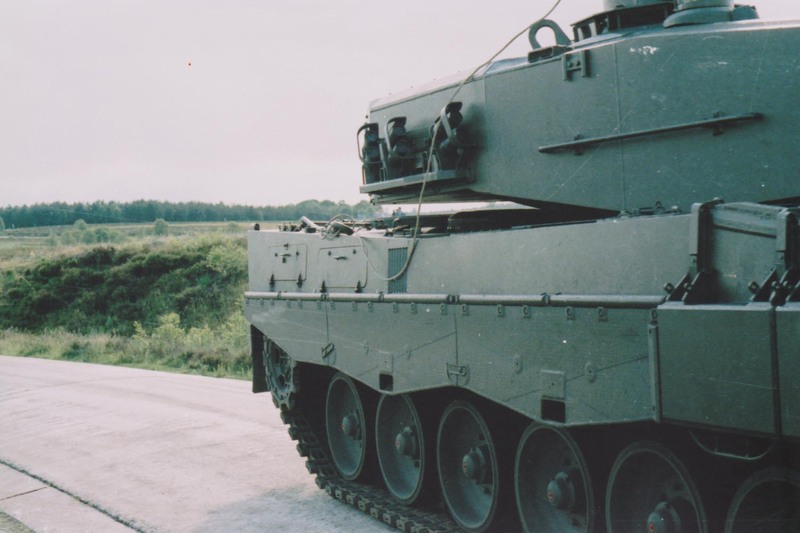 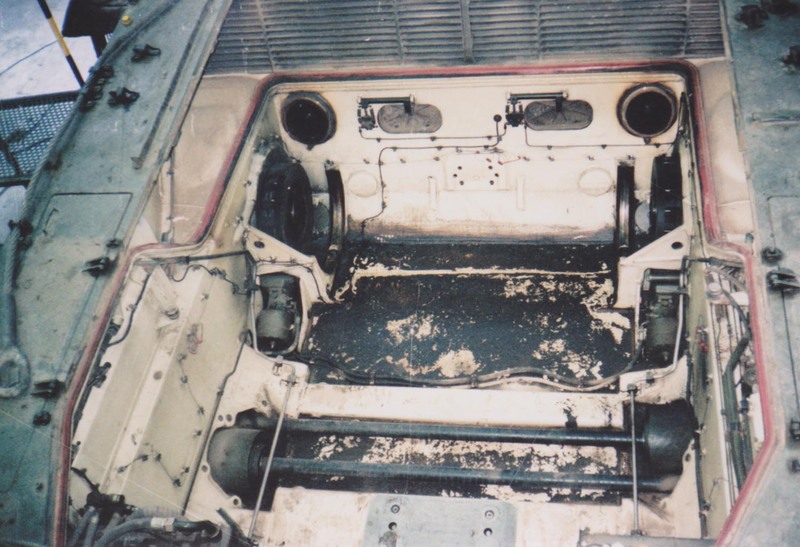 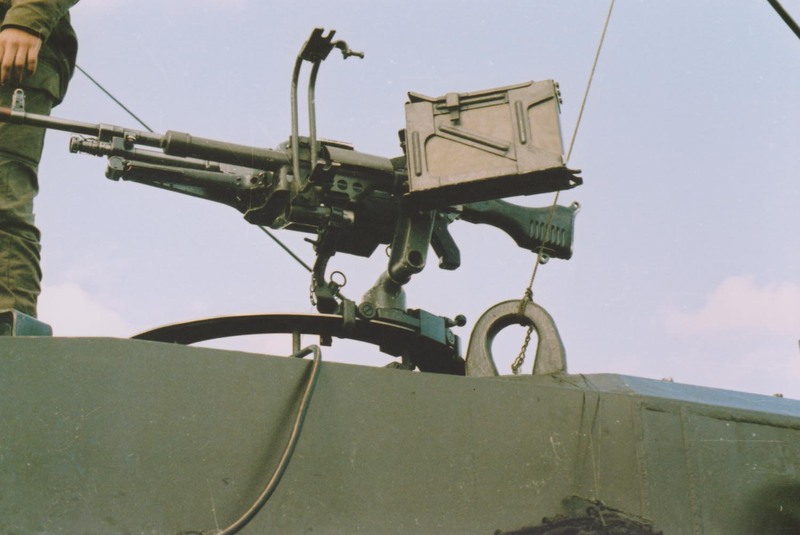 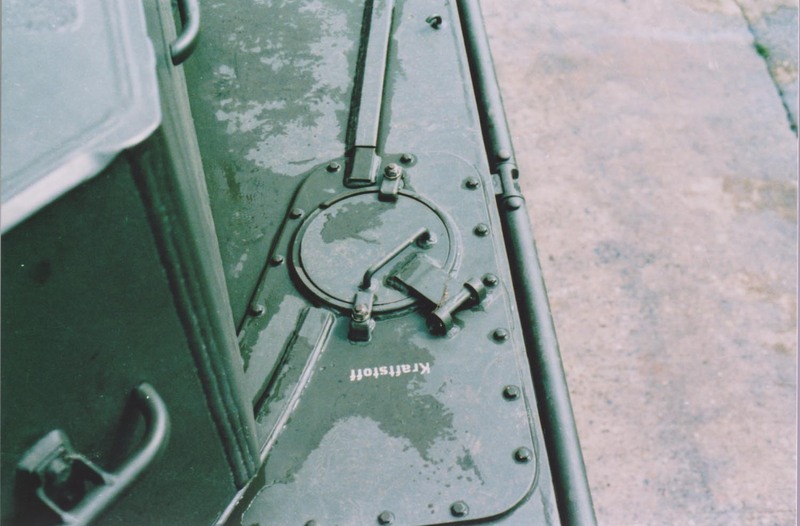 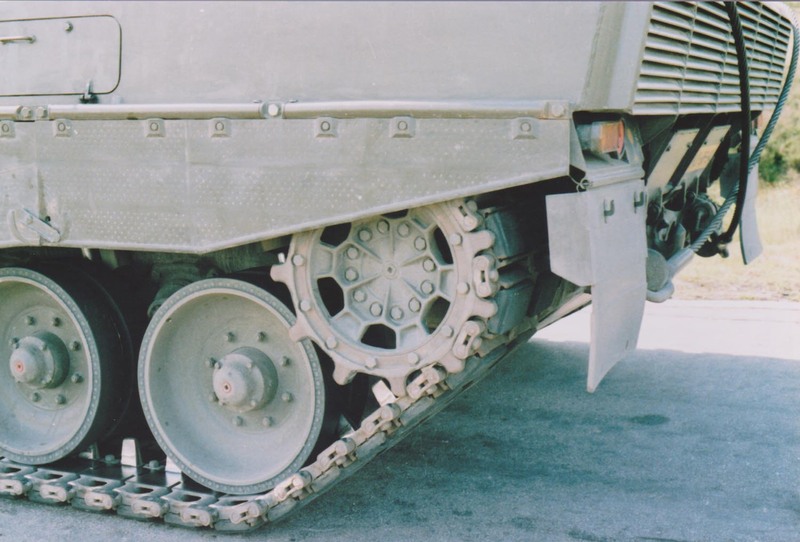 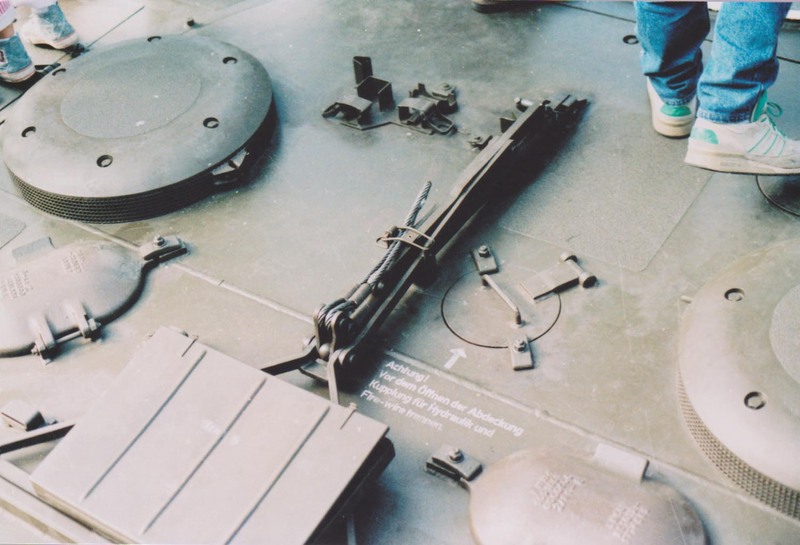 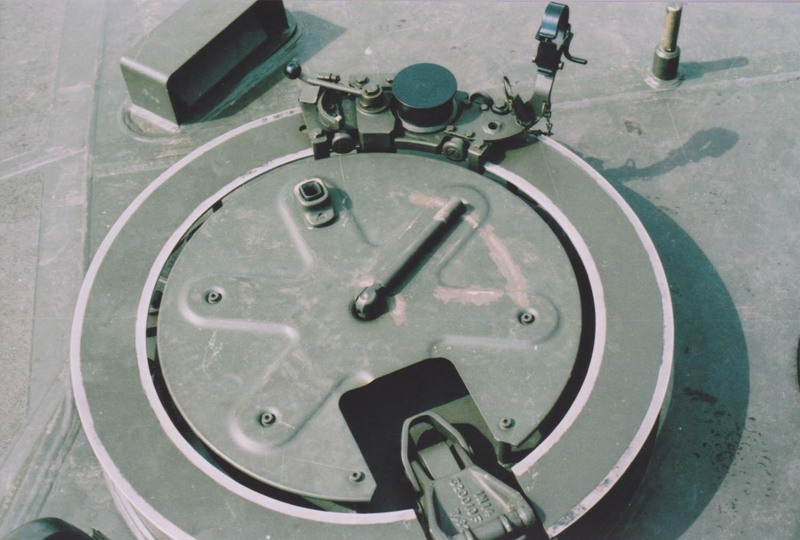 "We got to go to the tank unit which was basically at the end of the runway. 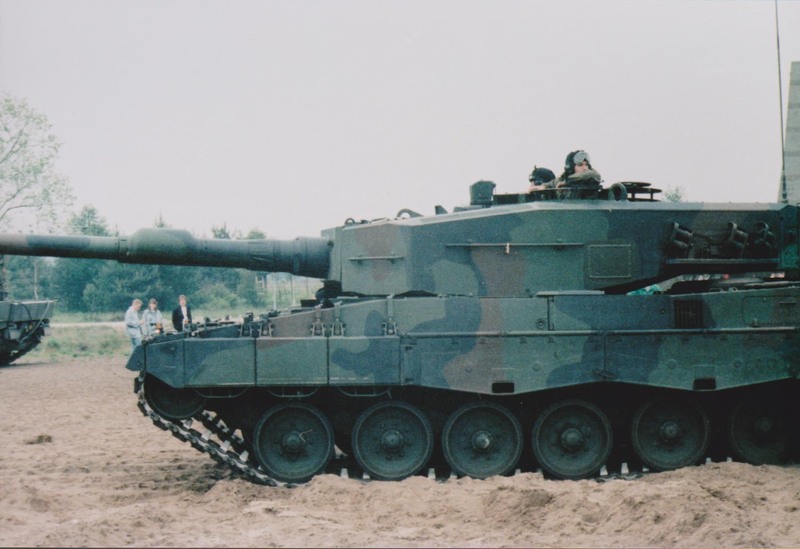 They liked looking at our F-15s, so we got to ride in their Leopards. 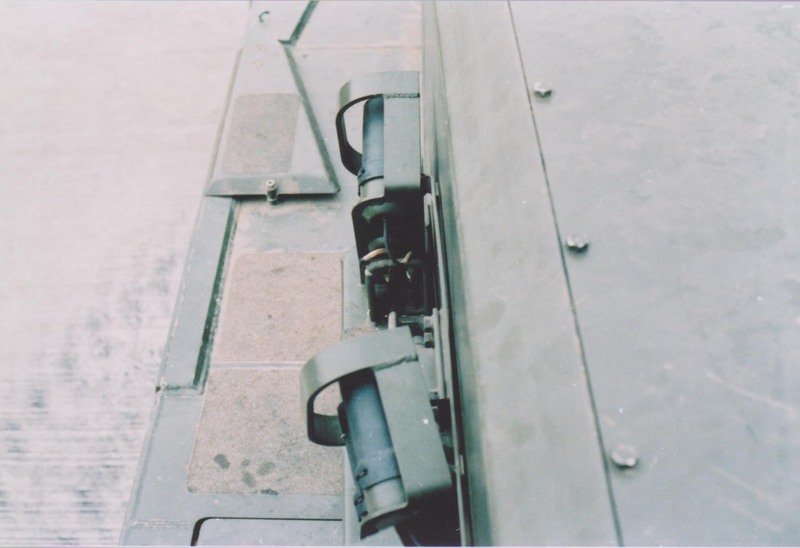 Plus all the open houses and by sitting at the model club table at the shows, we never missed a chance."